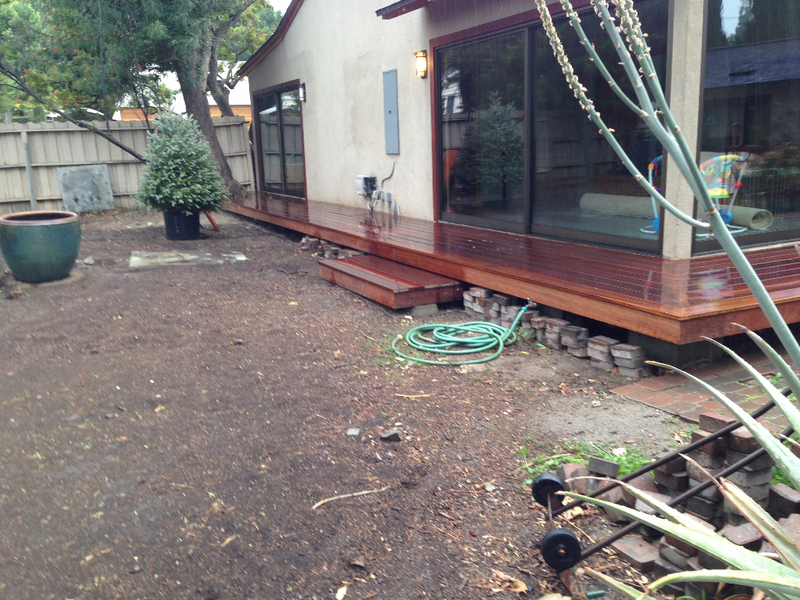 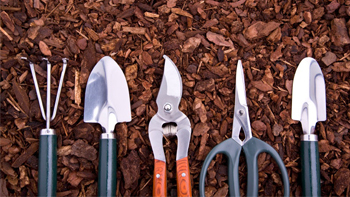 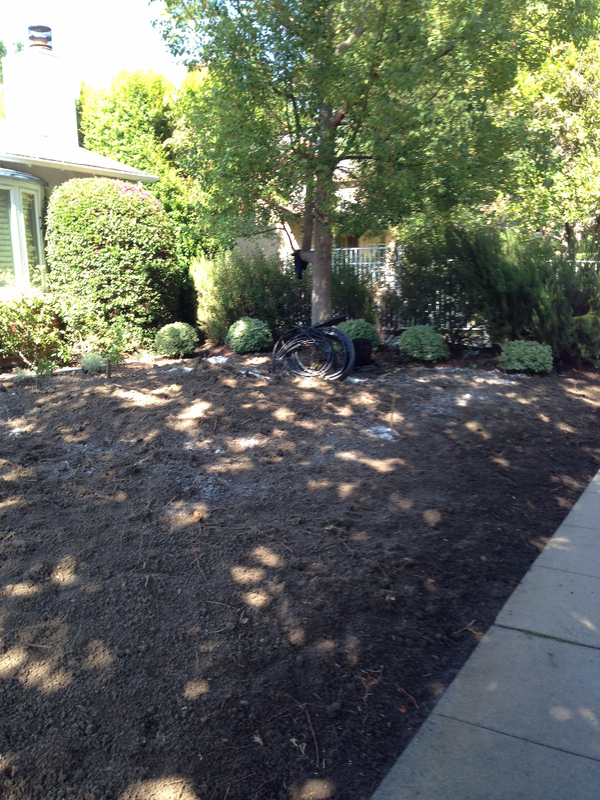 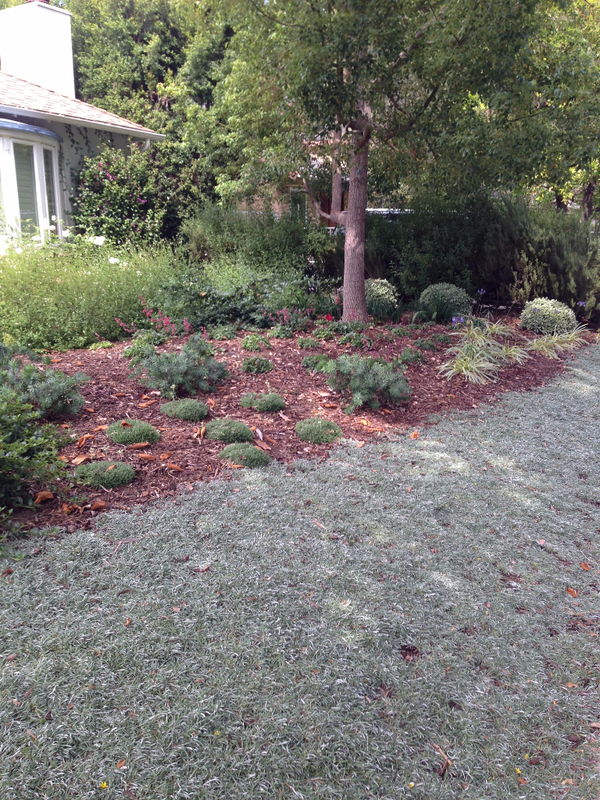 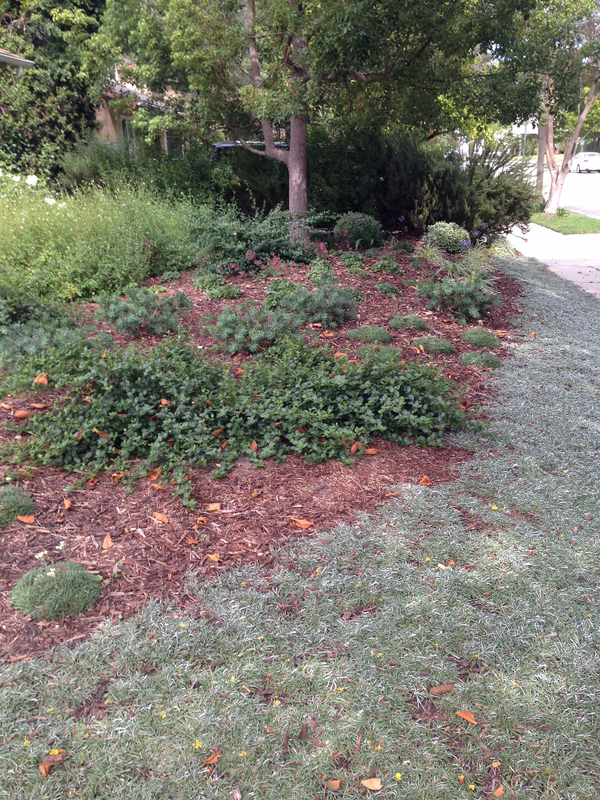 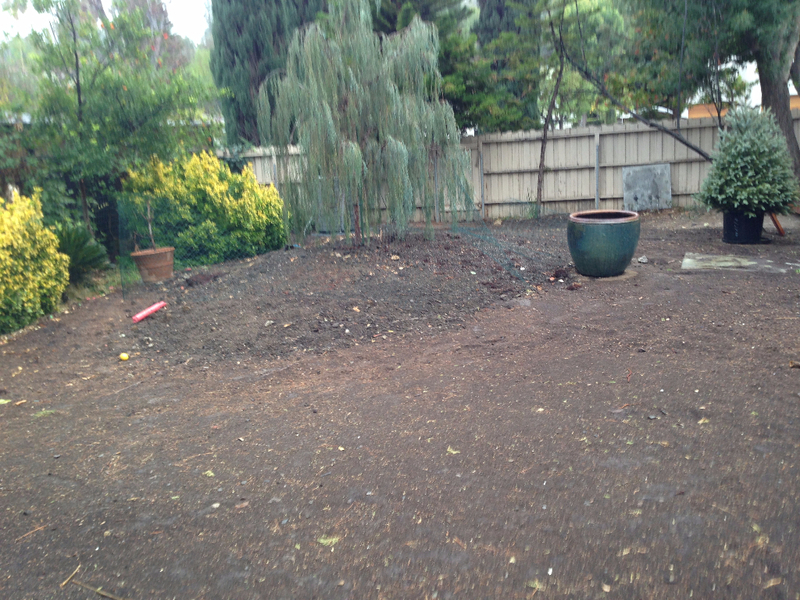 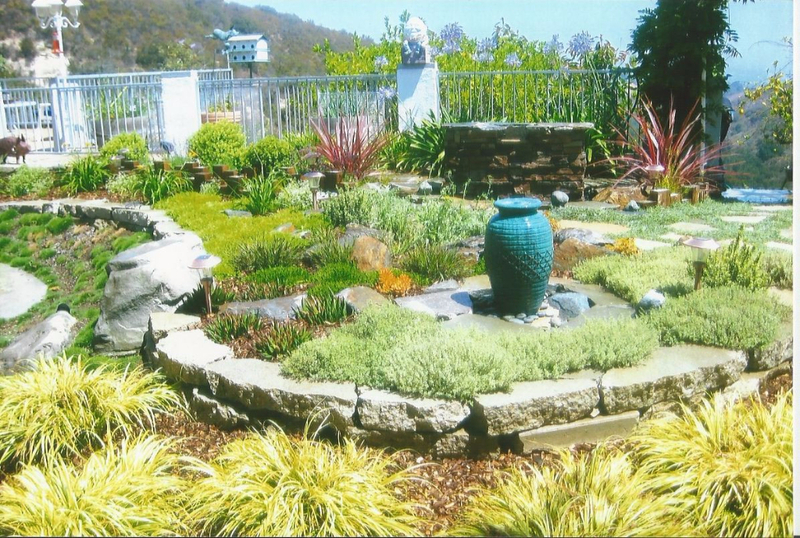 Elementor #86 - Nature's Elements Landscaping Inc. 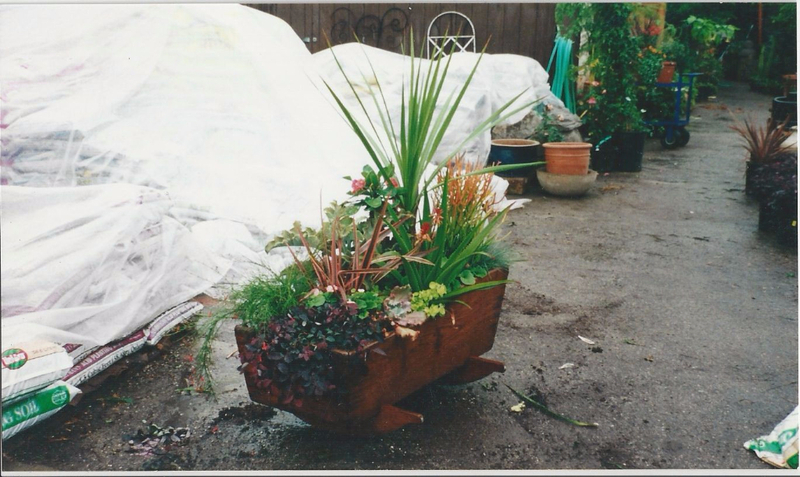 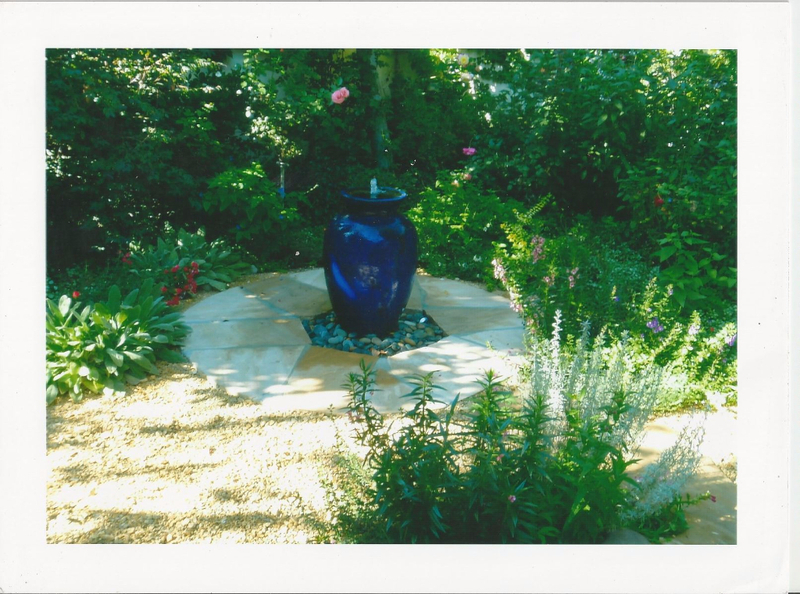 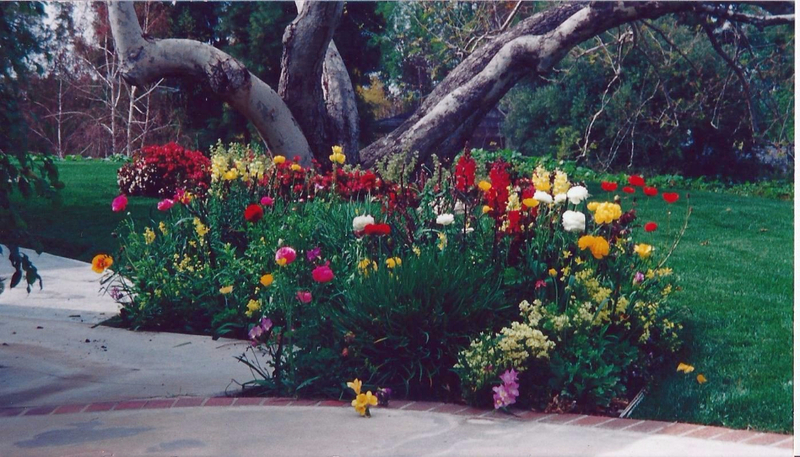 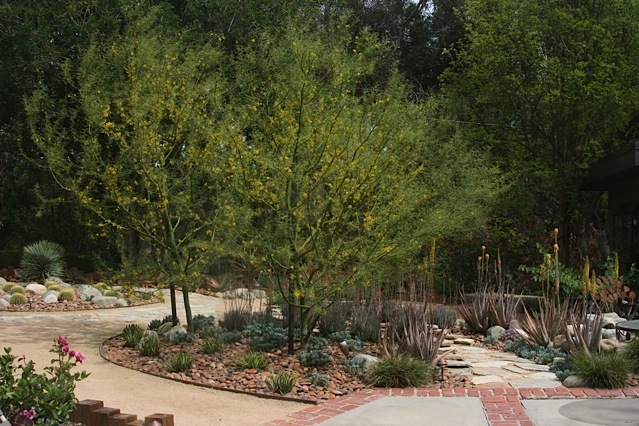 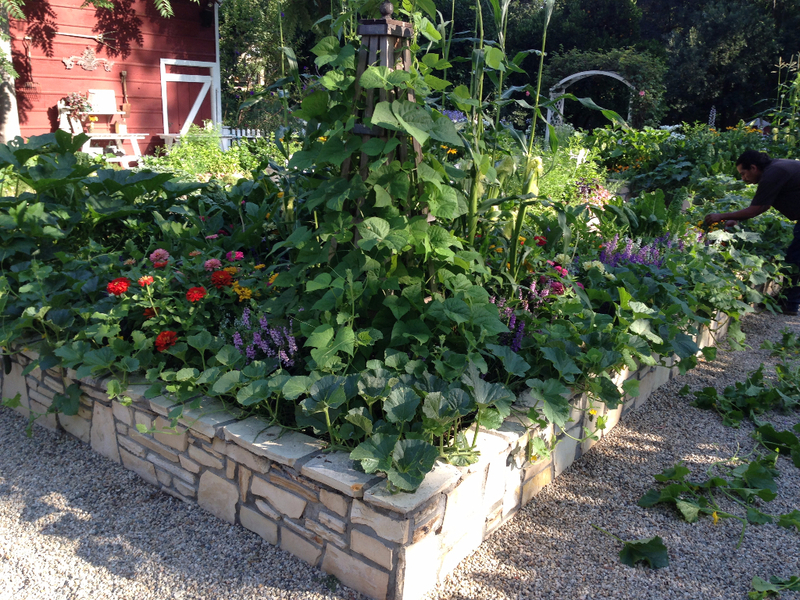 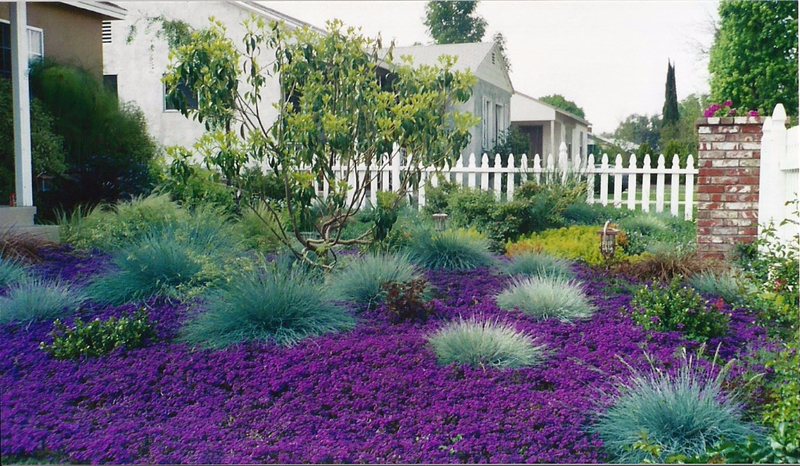 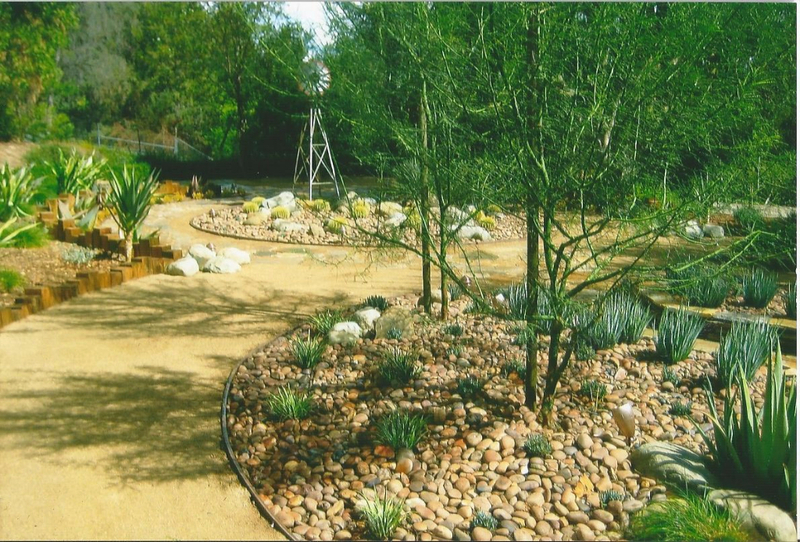 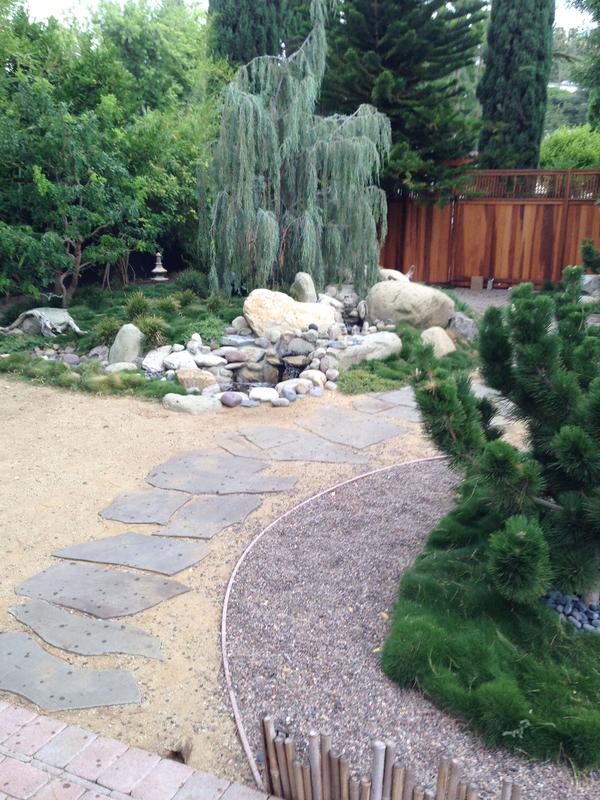 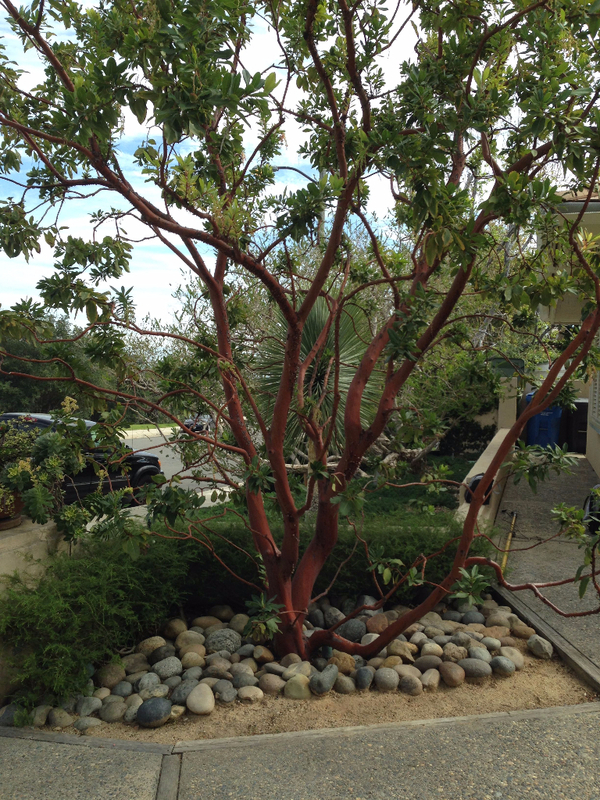 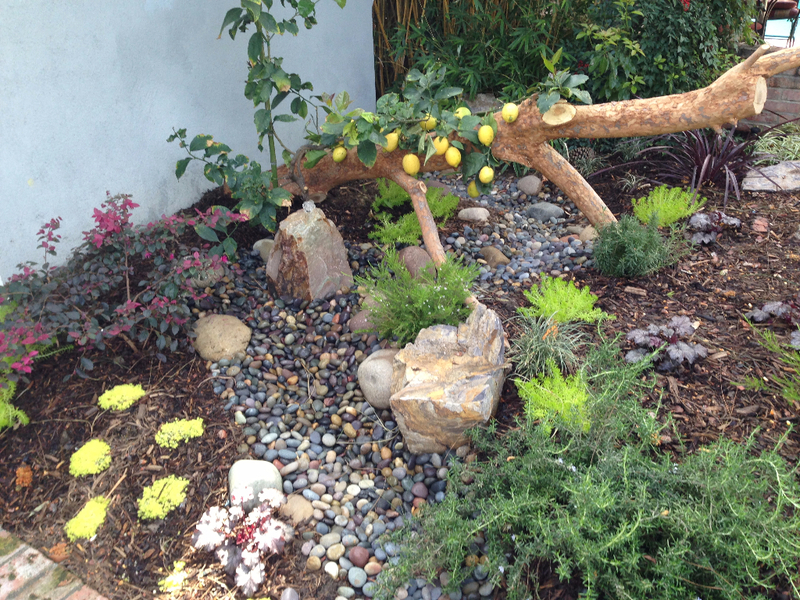 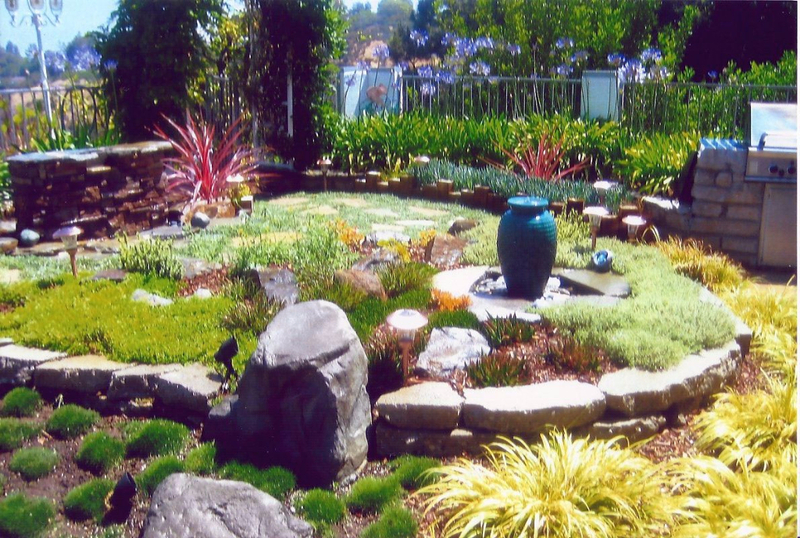 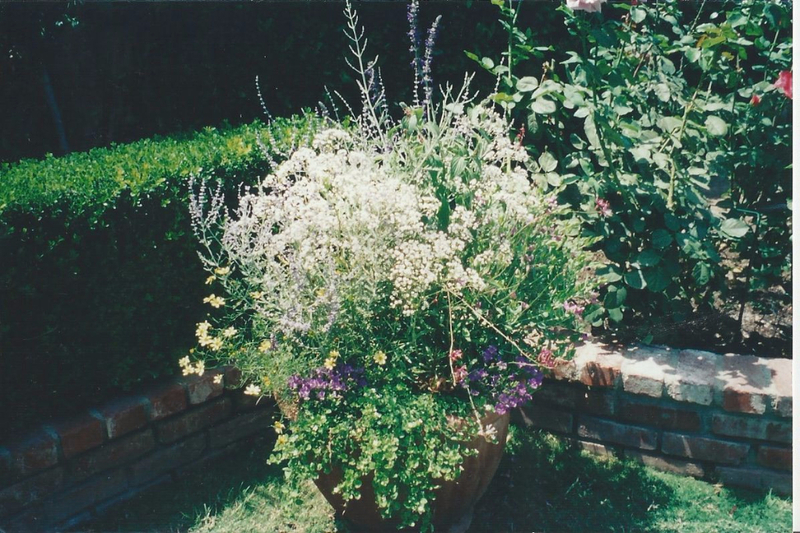 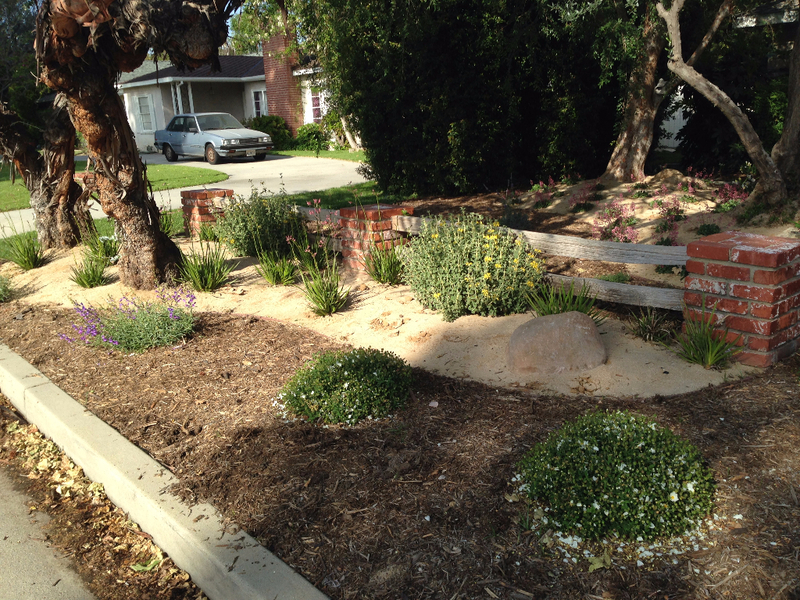 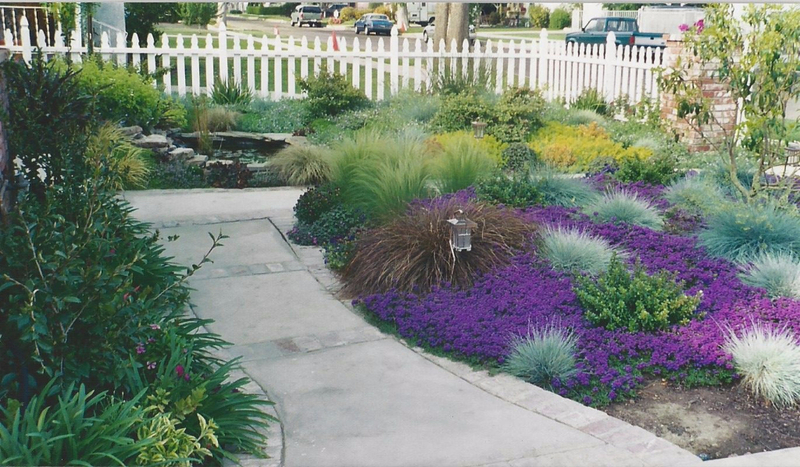 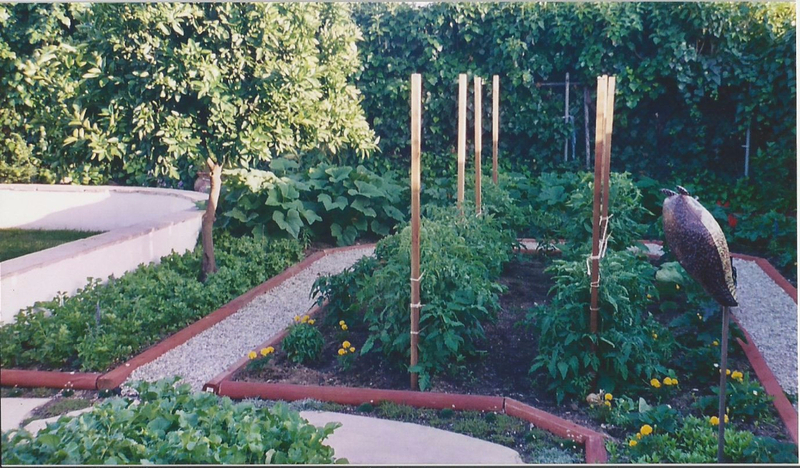 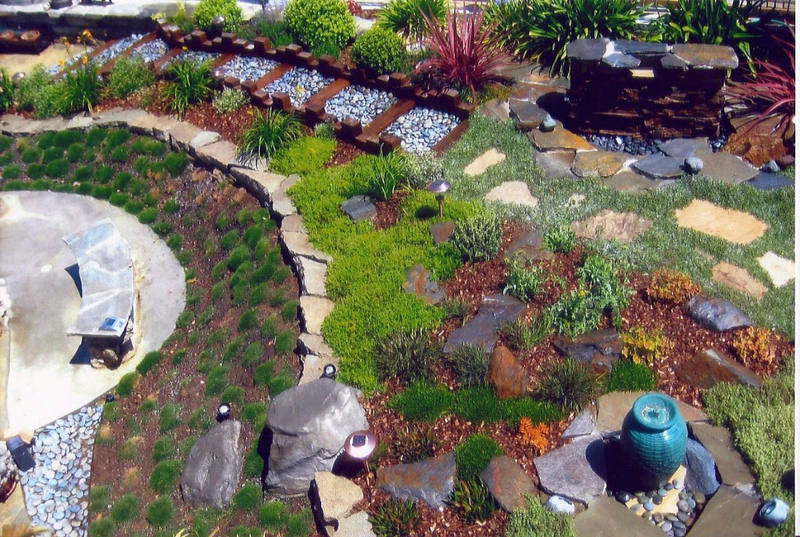 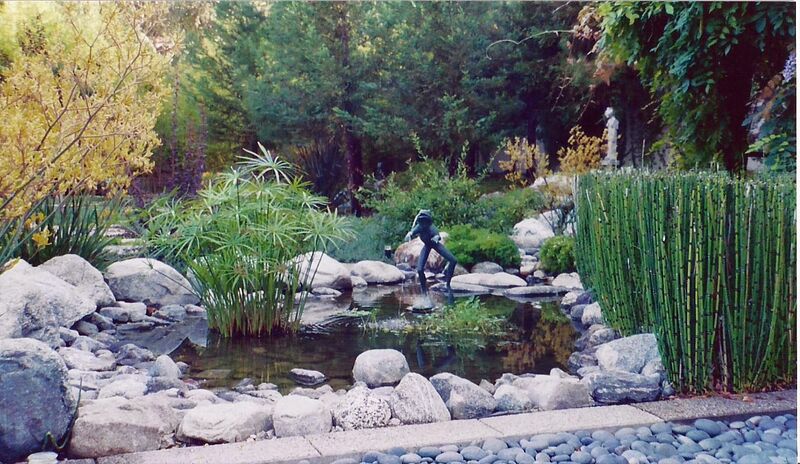 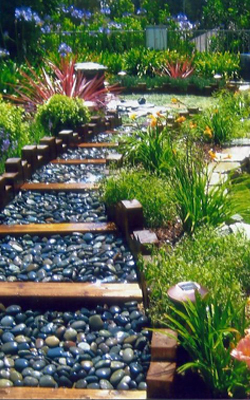 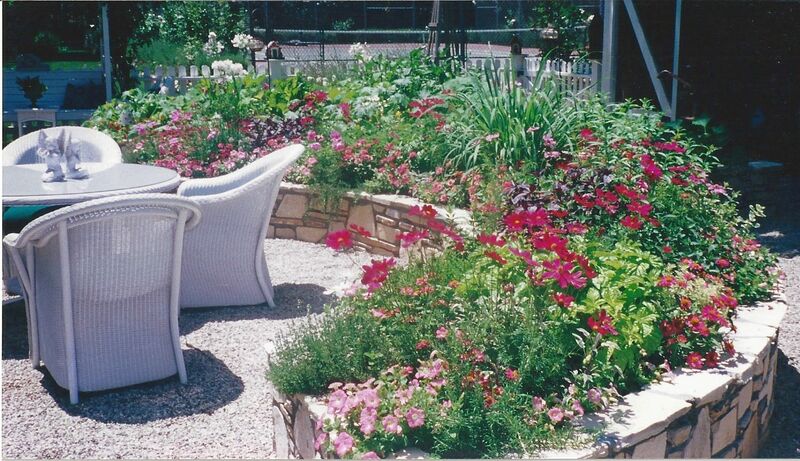 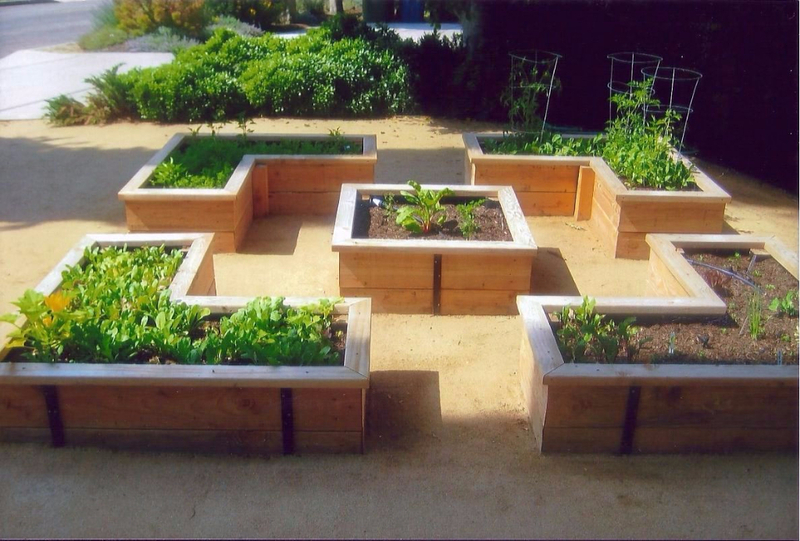 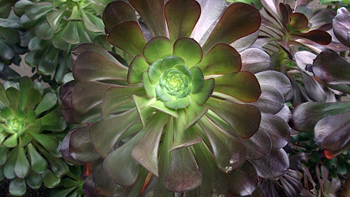 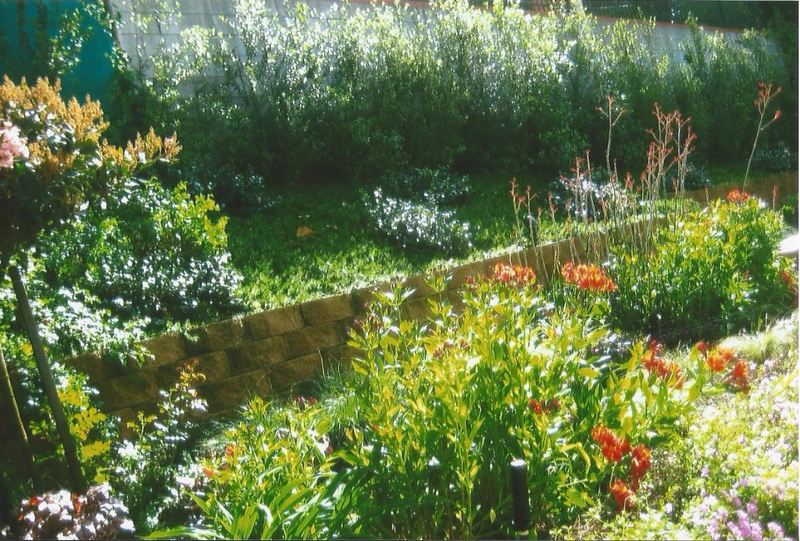 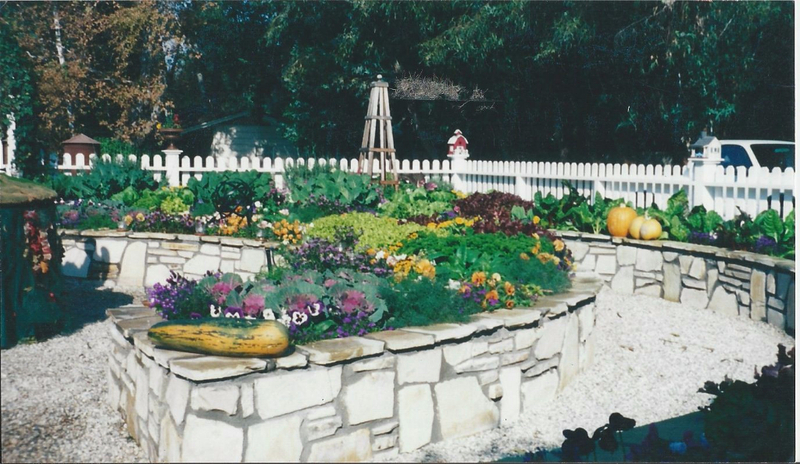 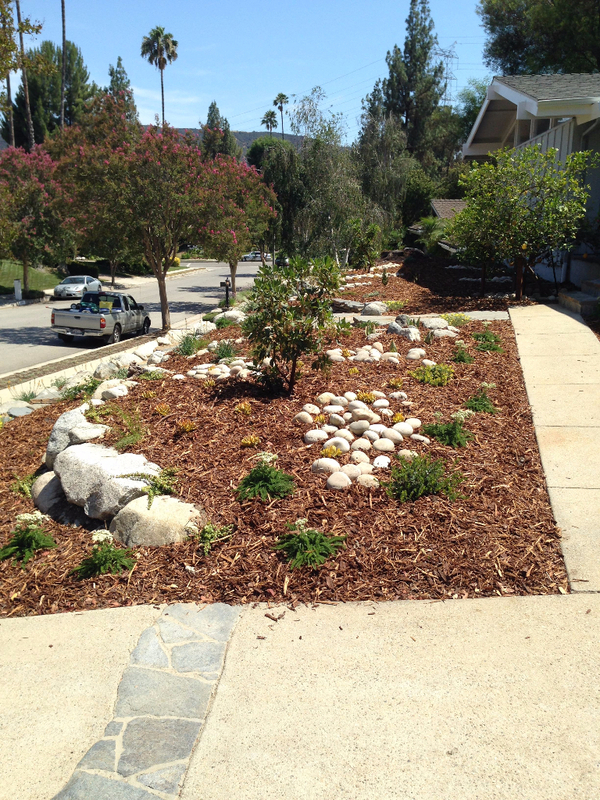 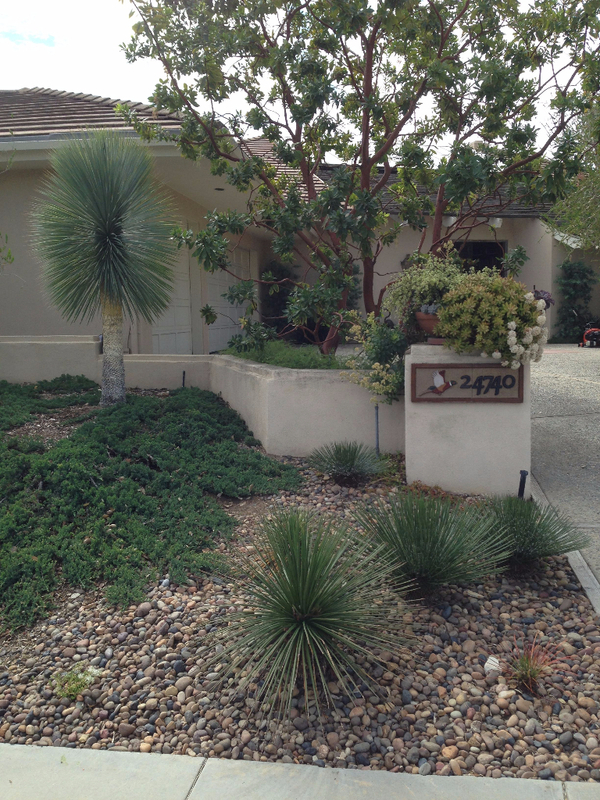 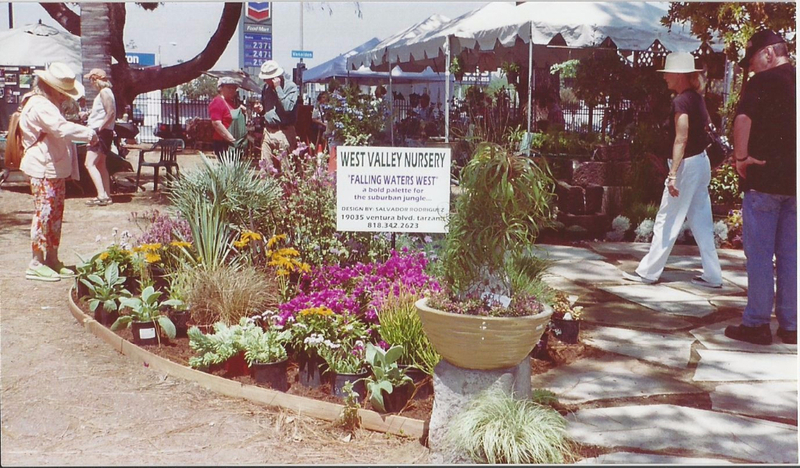 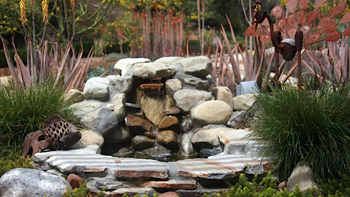 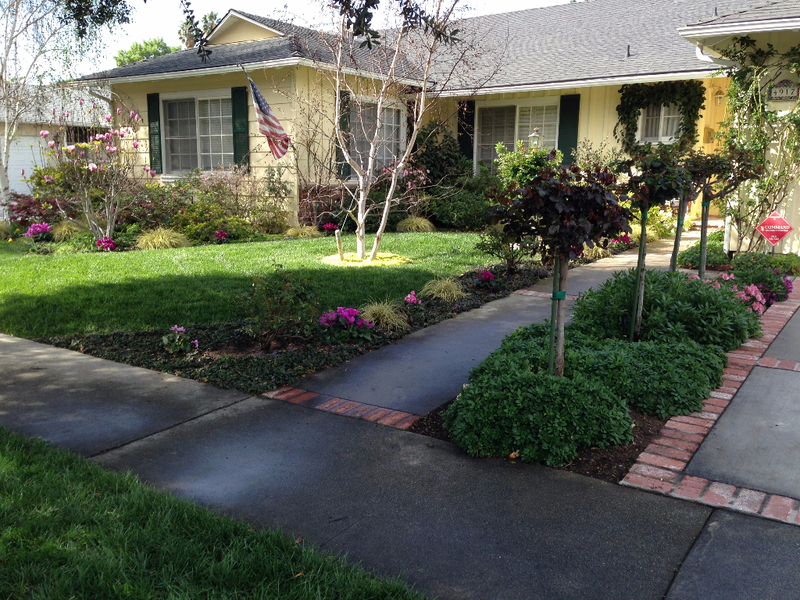 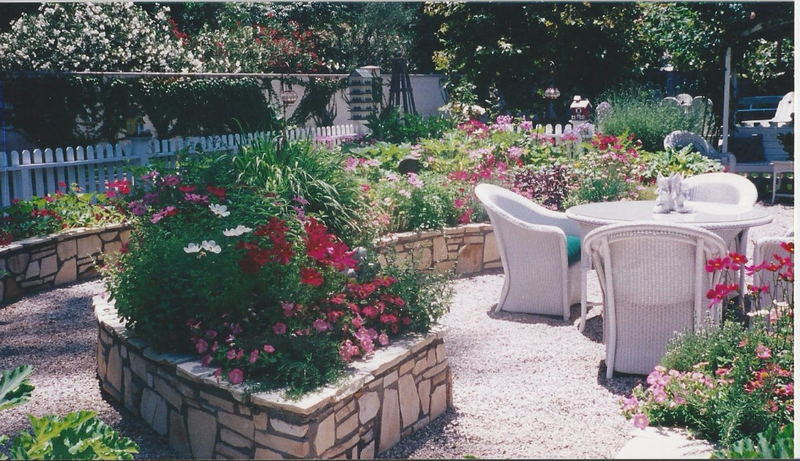 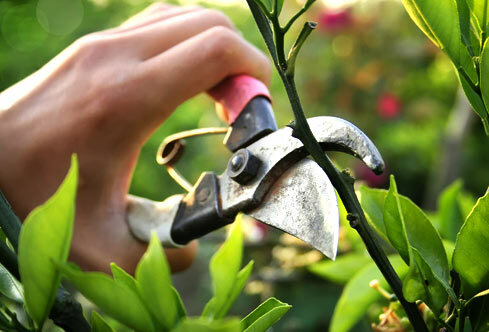 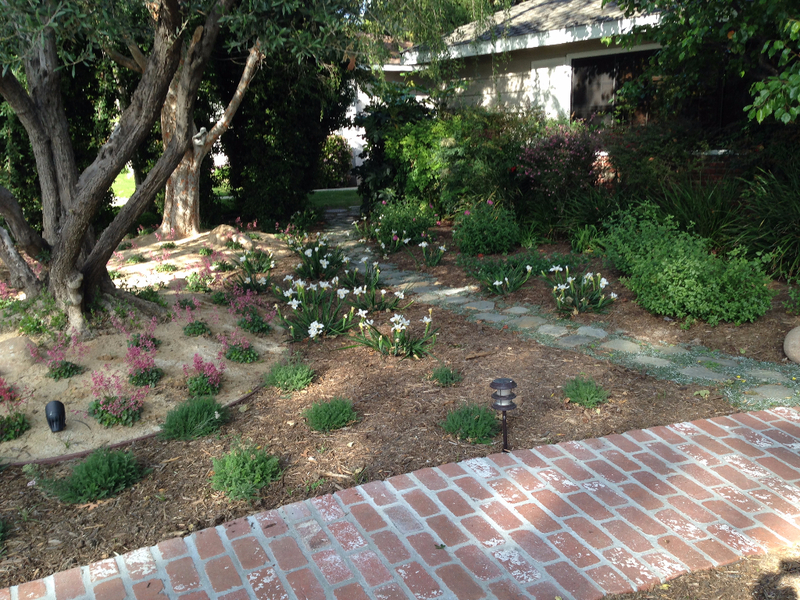 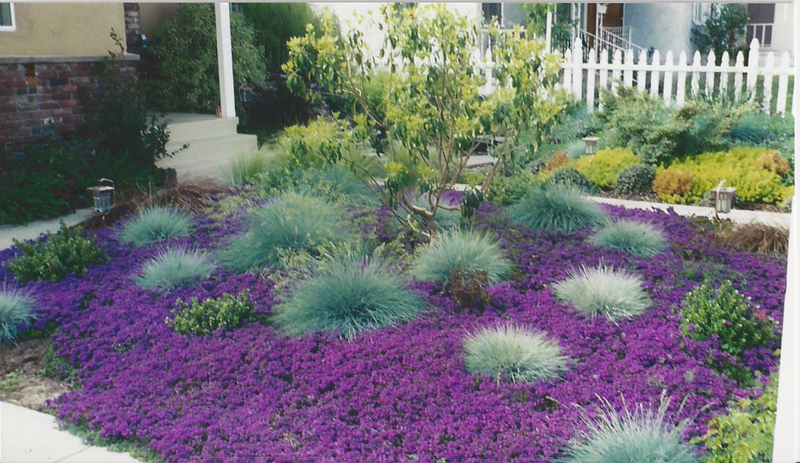 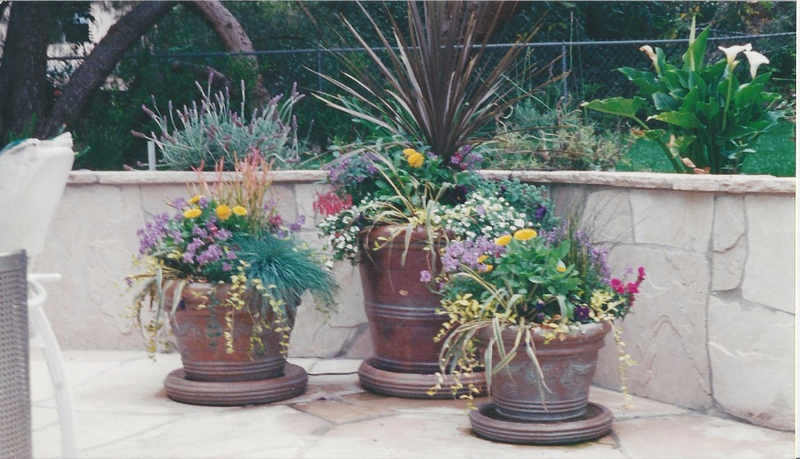 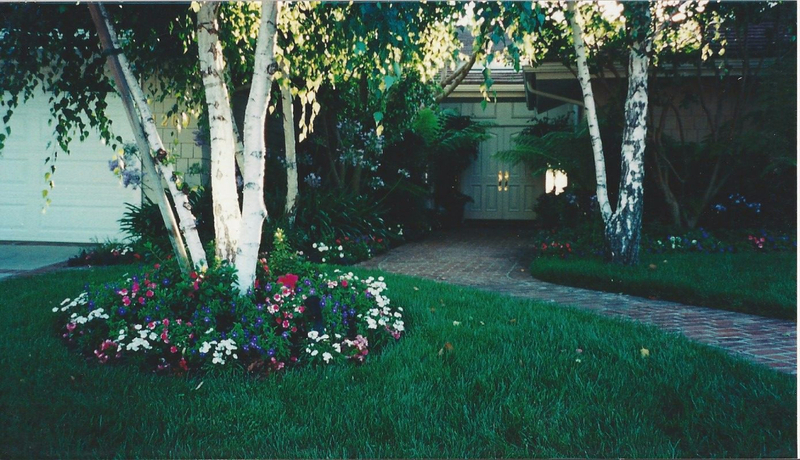 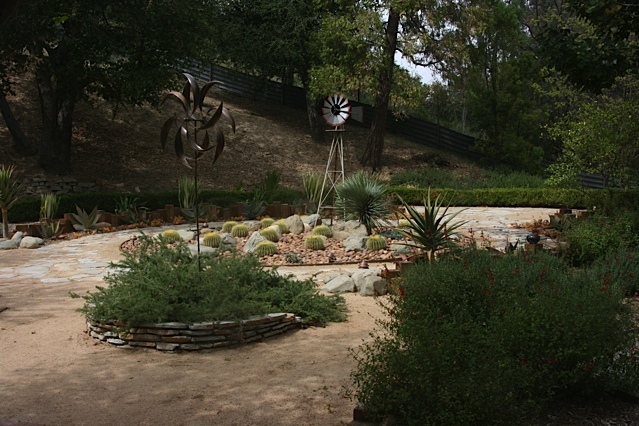 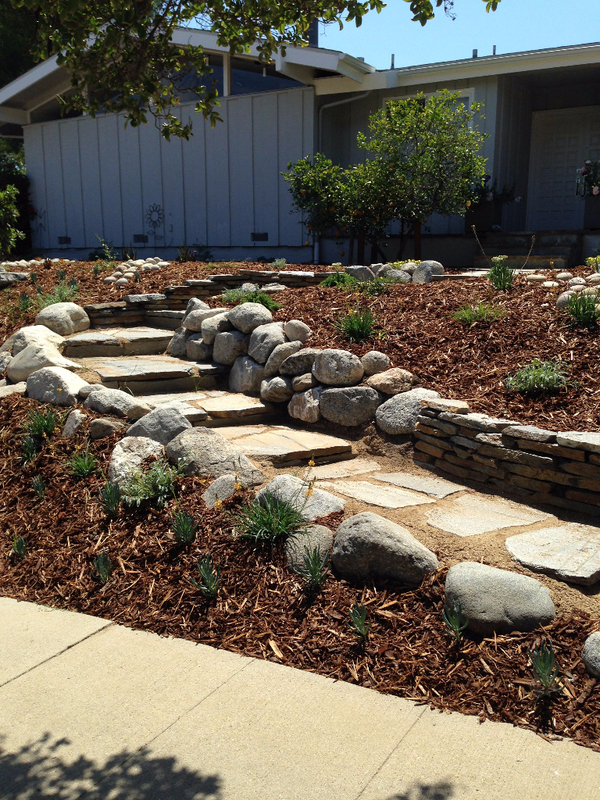 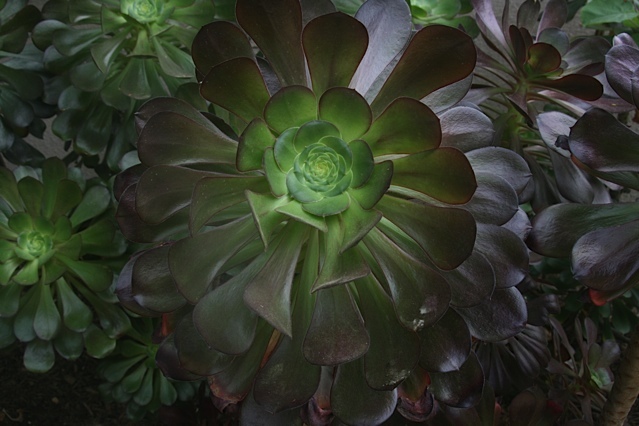 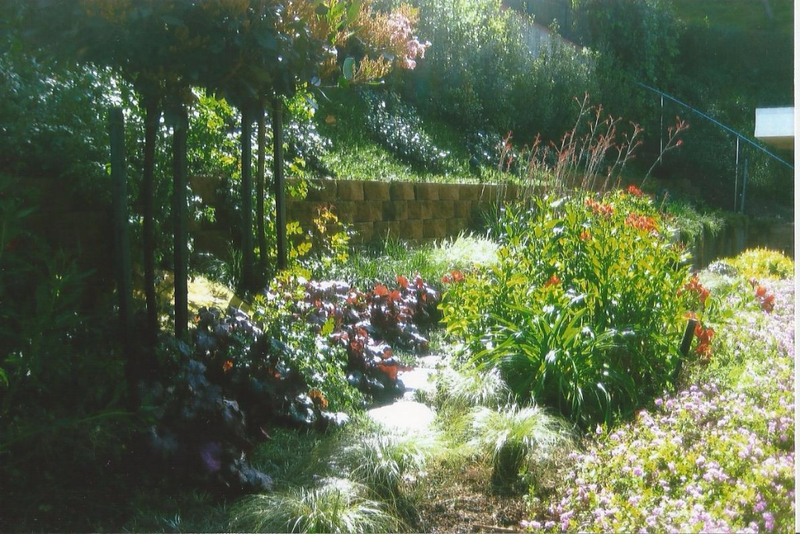 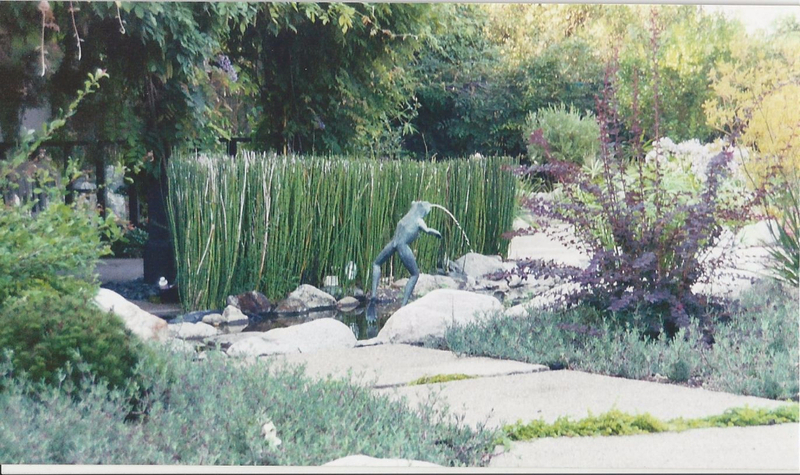 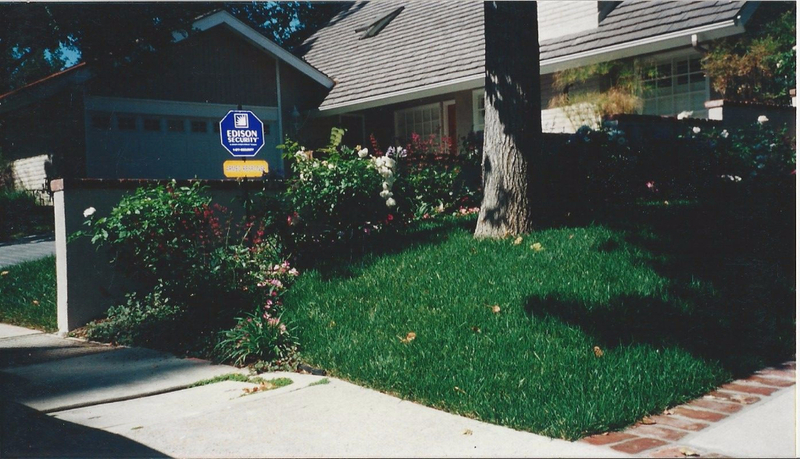 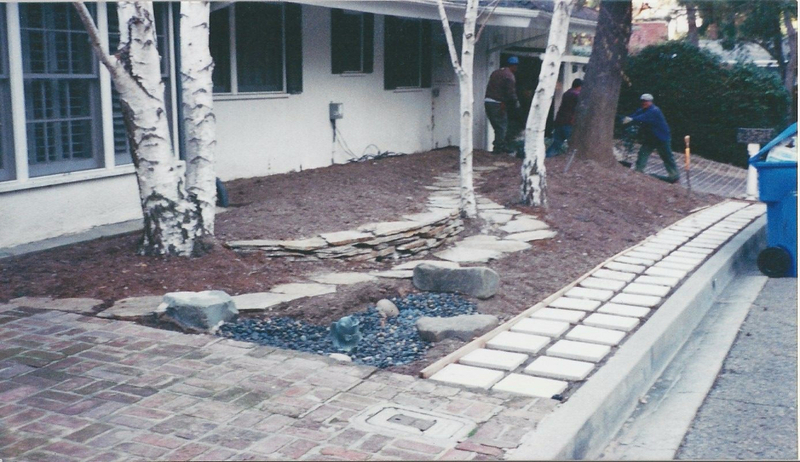 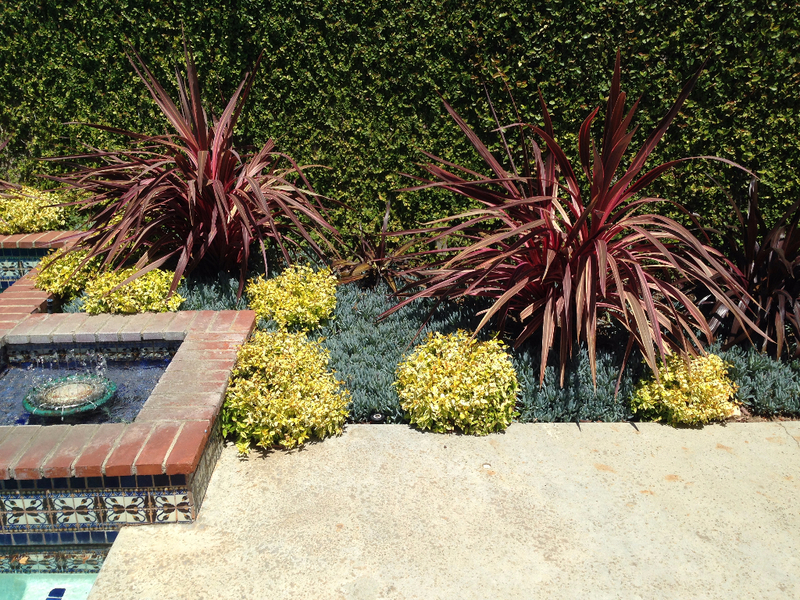 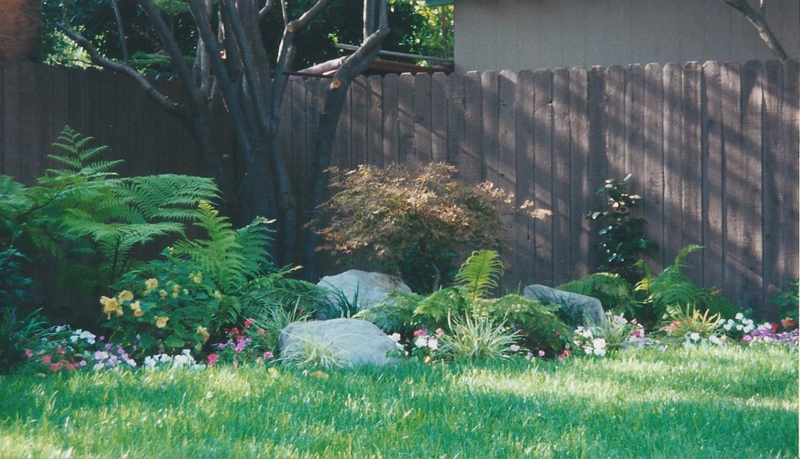 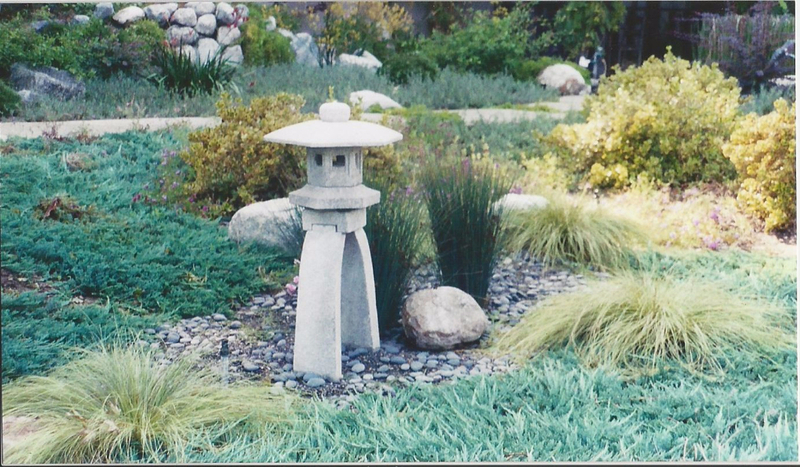 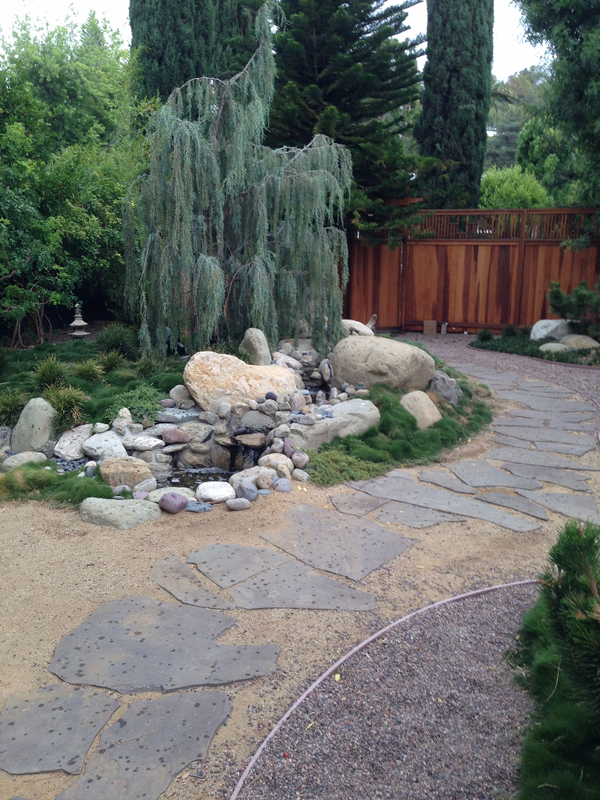 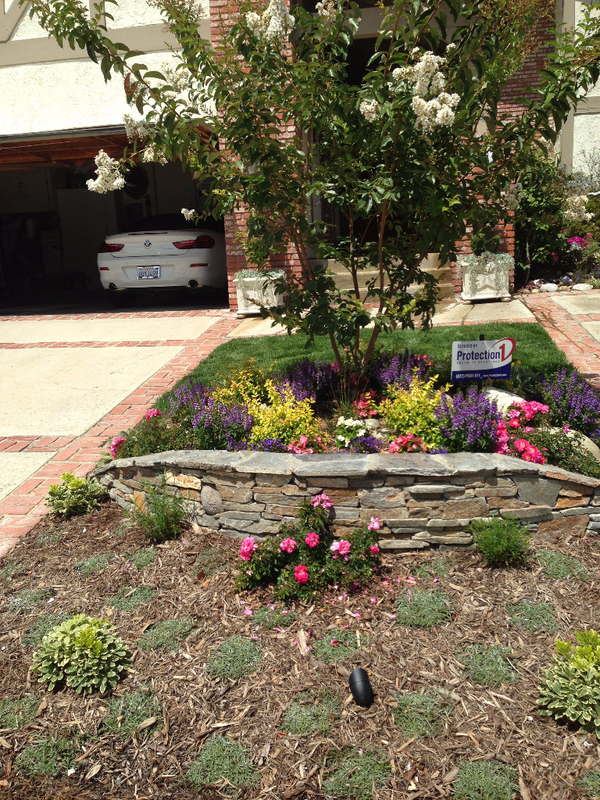 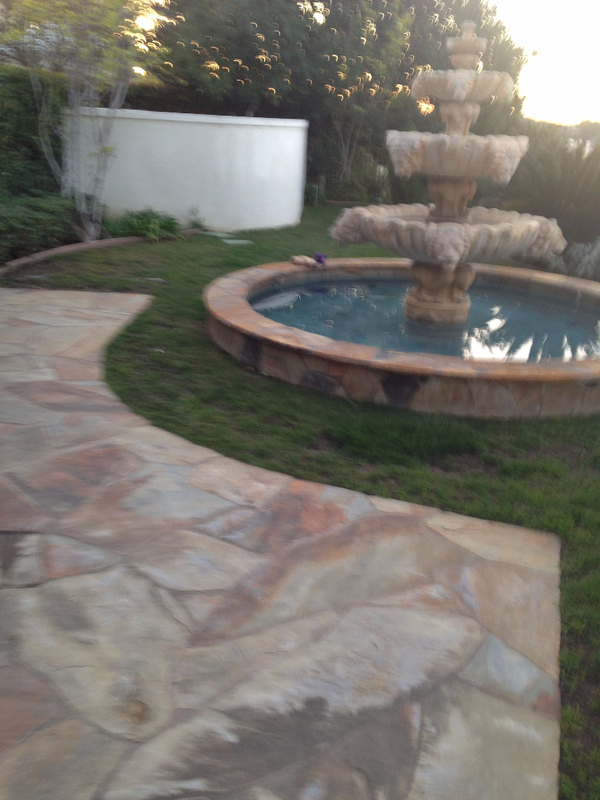 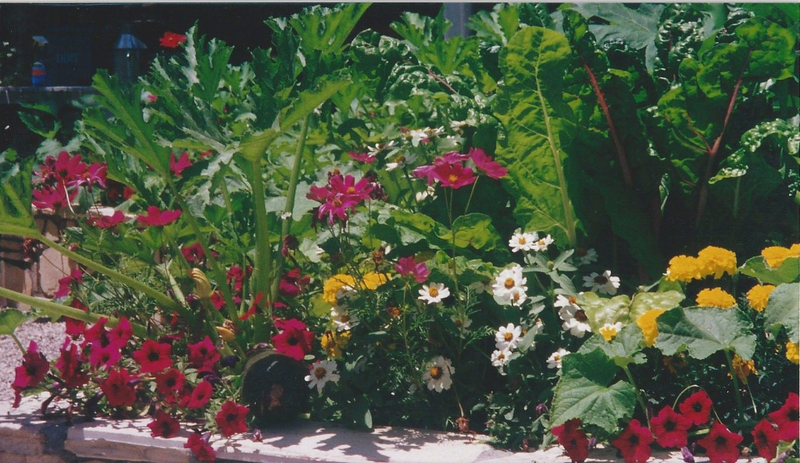 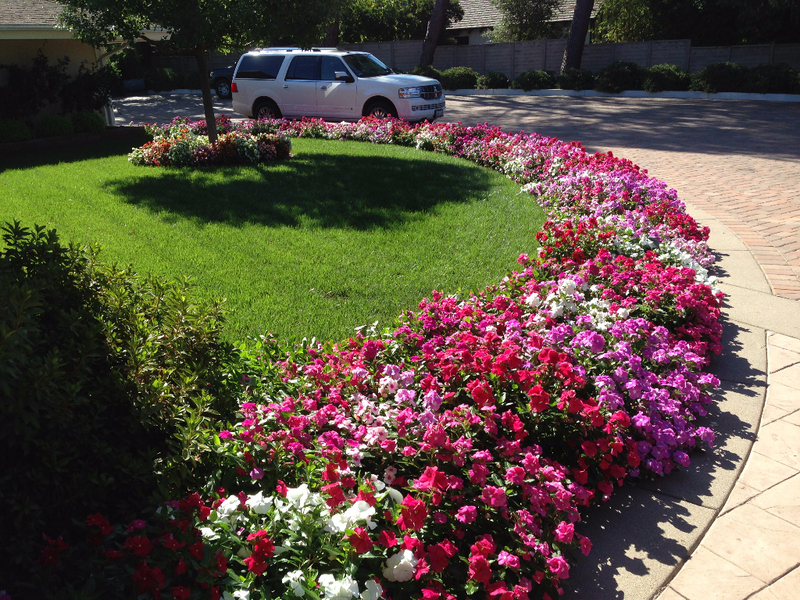 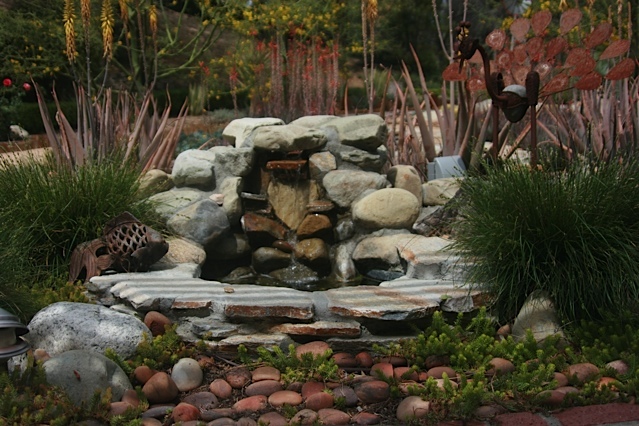 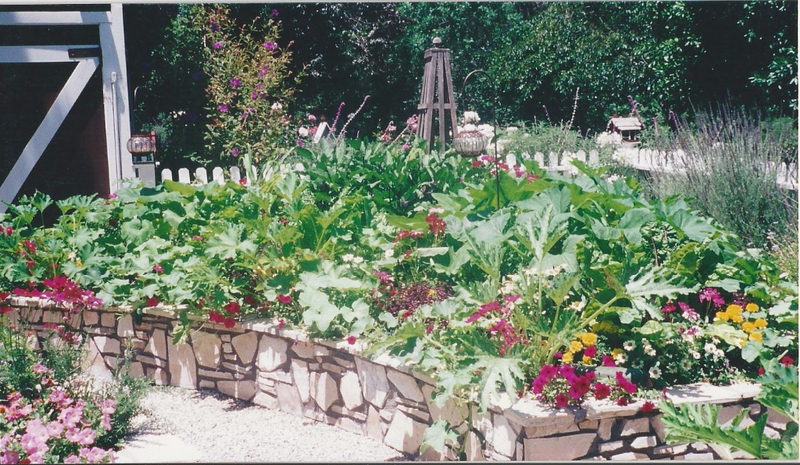 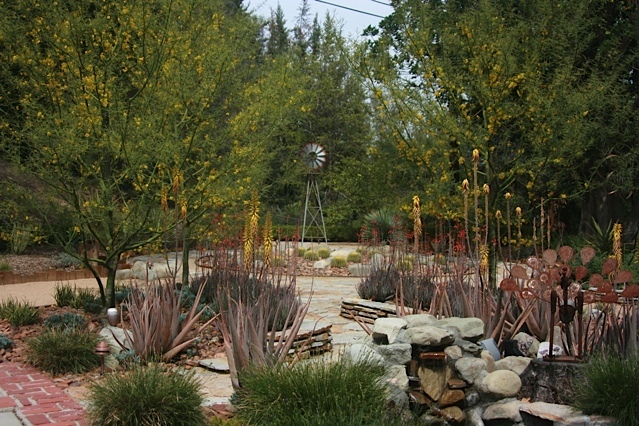 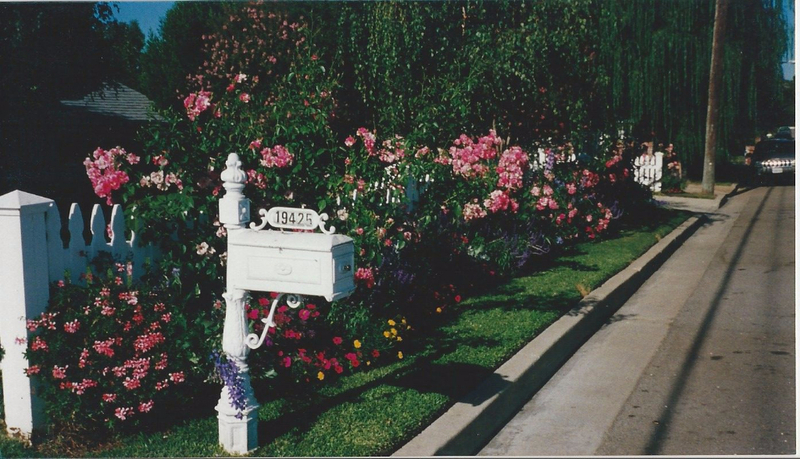 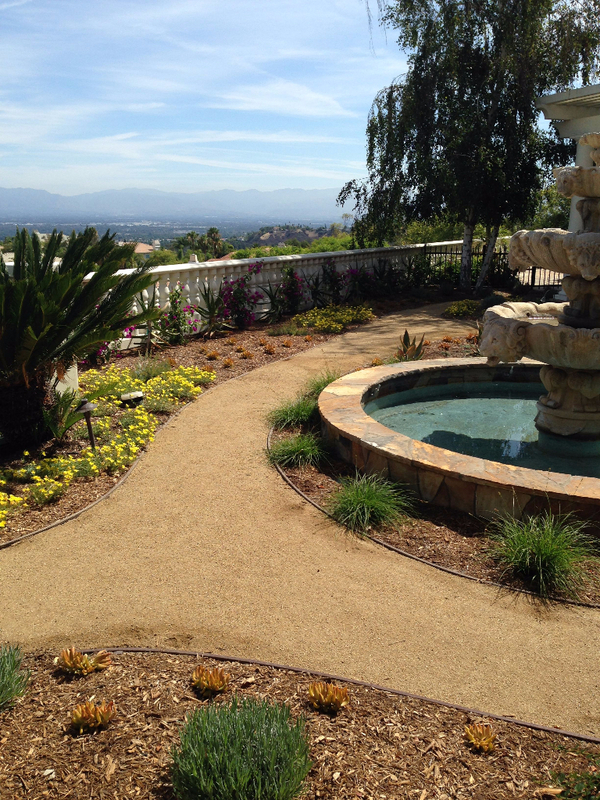 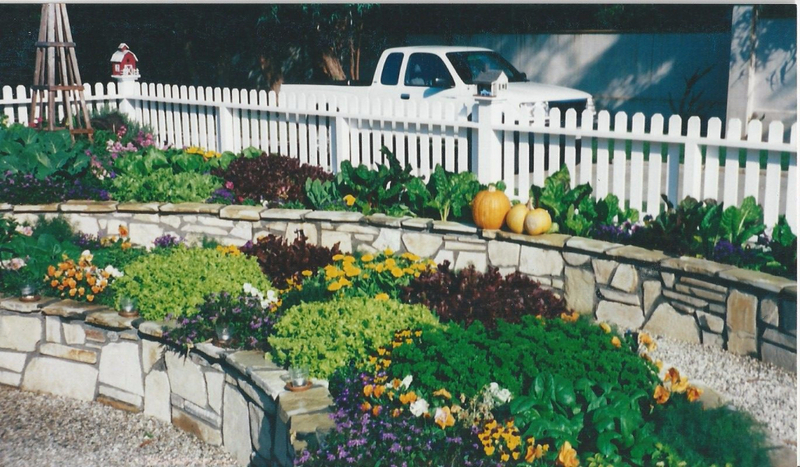 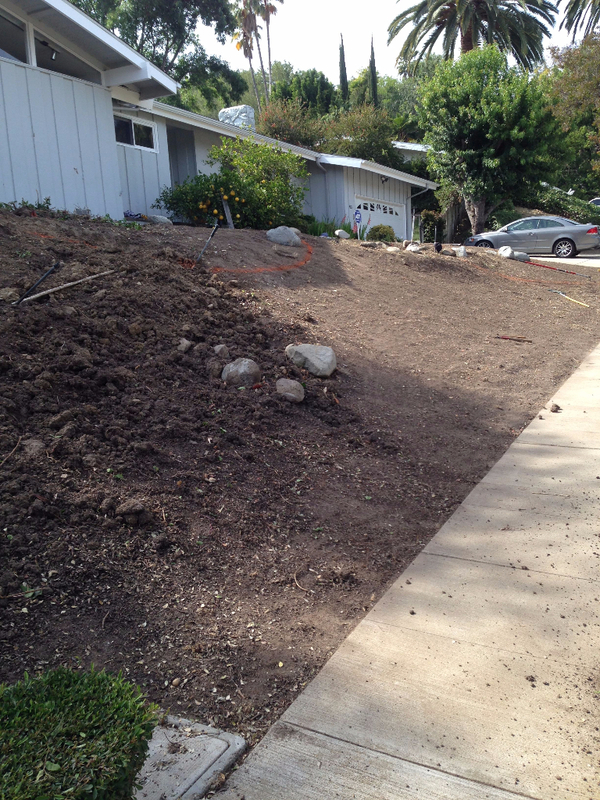 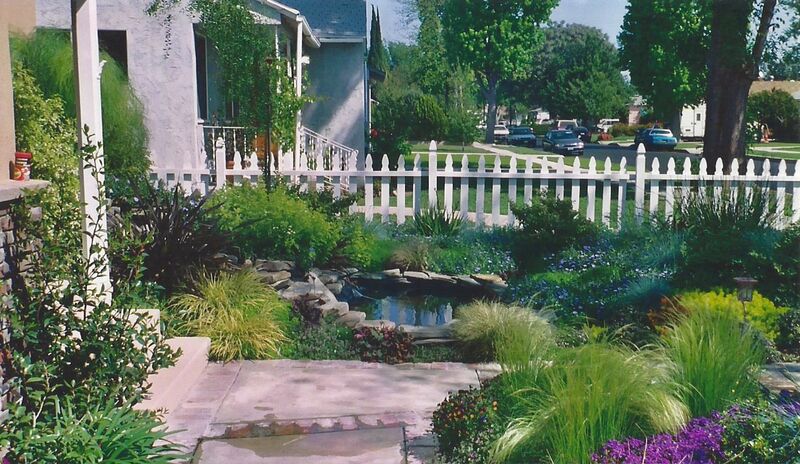 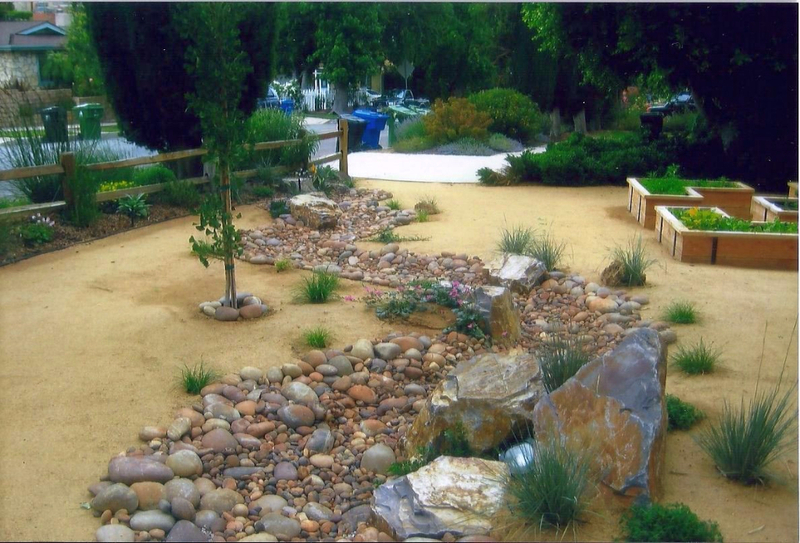 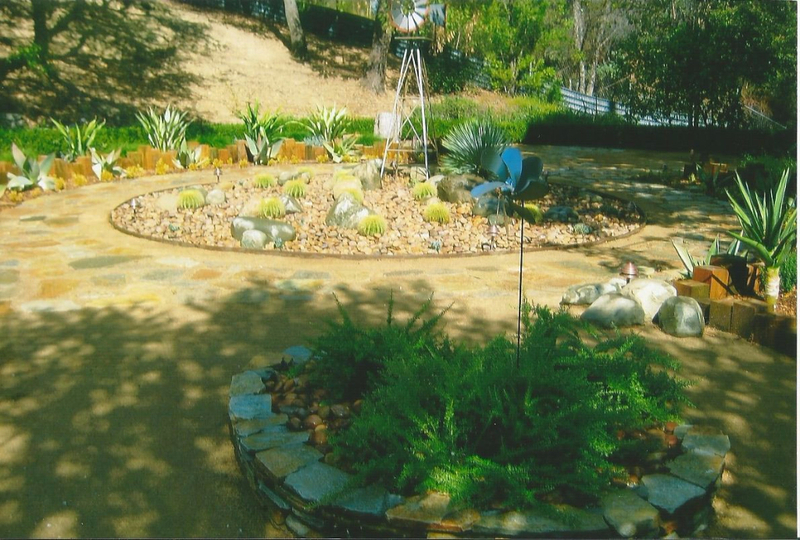 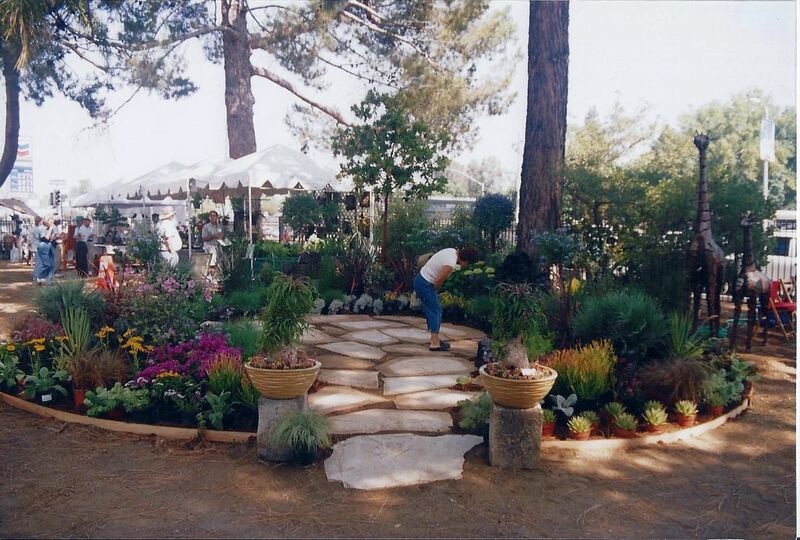 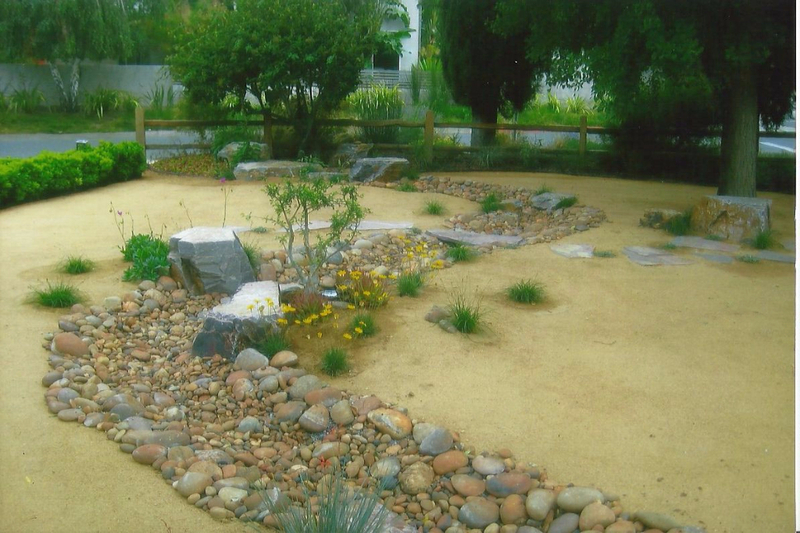 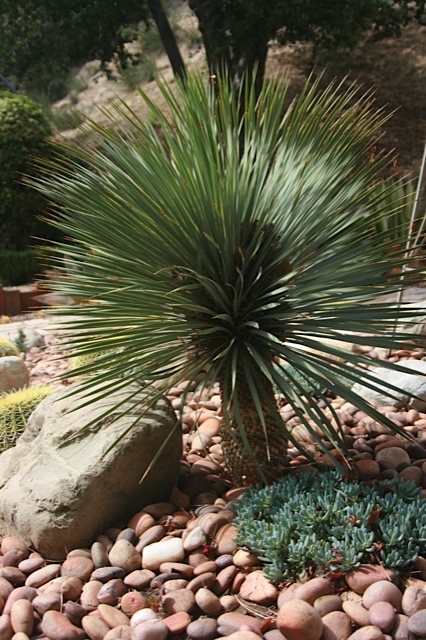 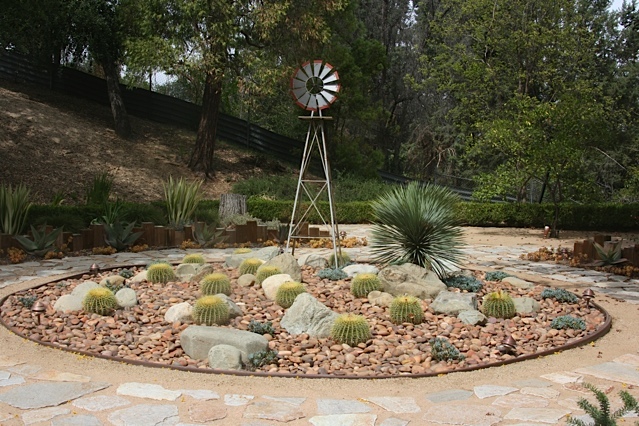 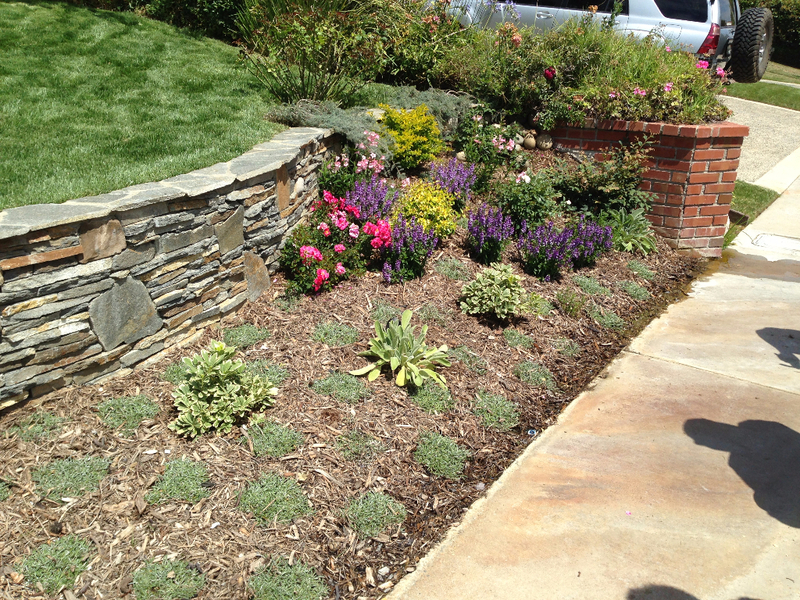 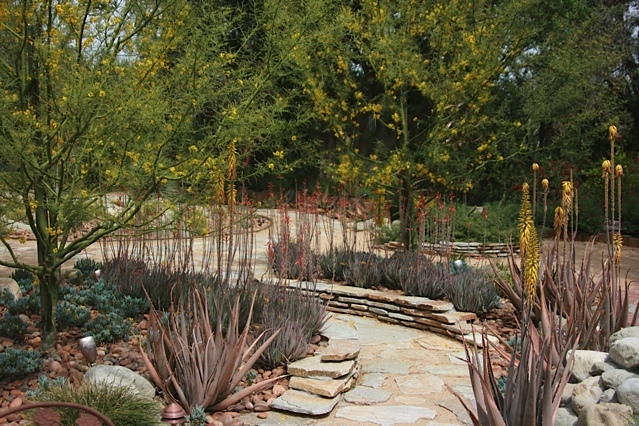 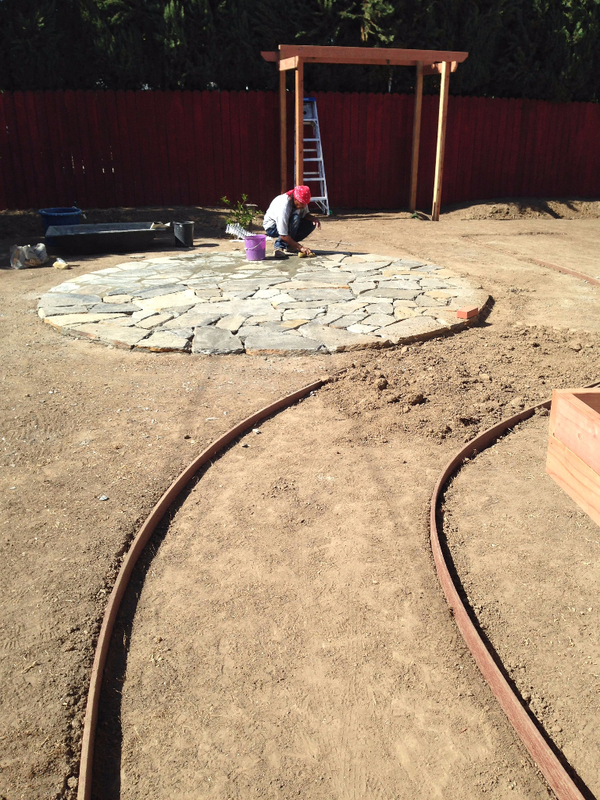 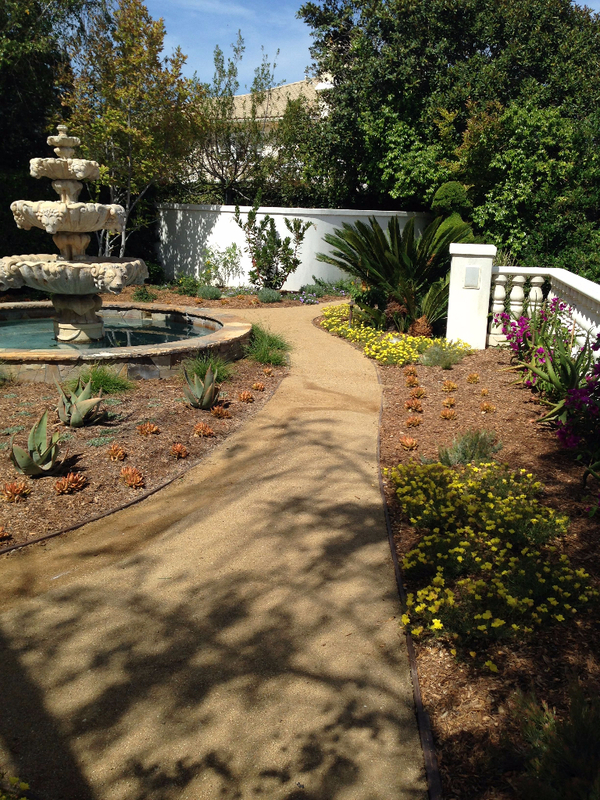 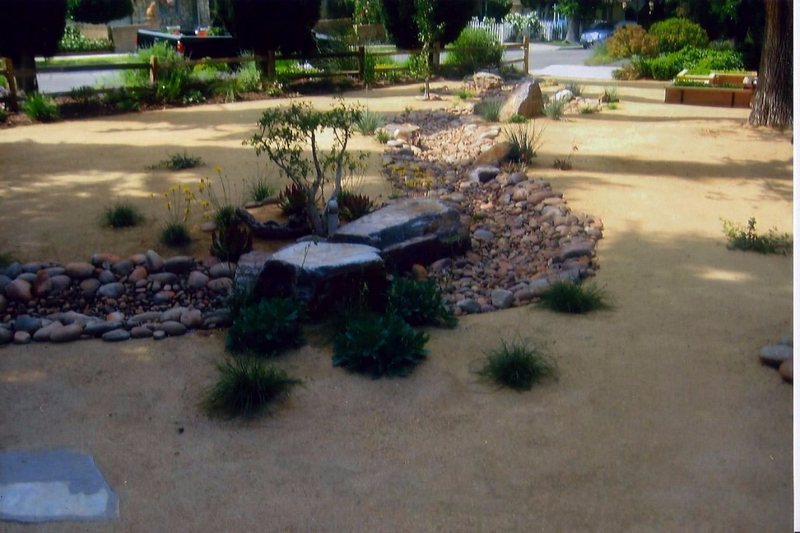 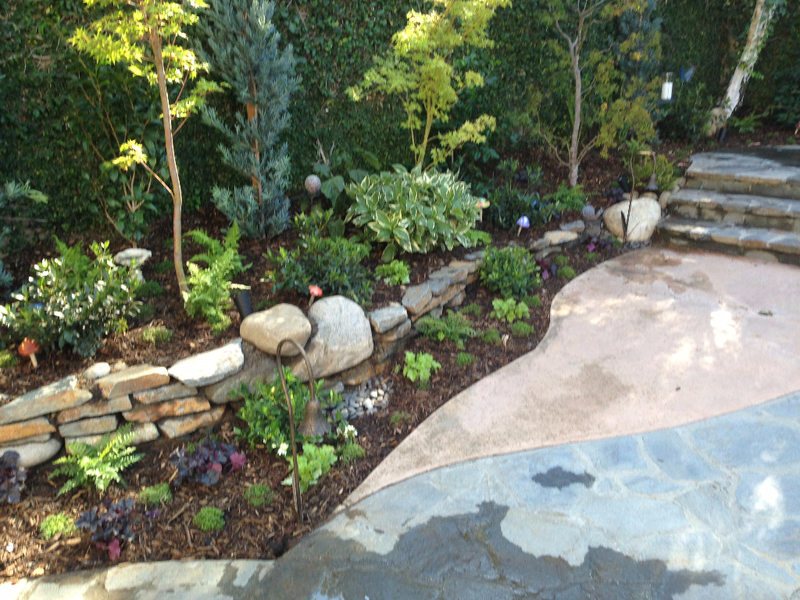 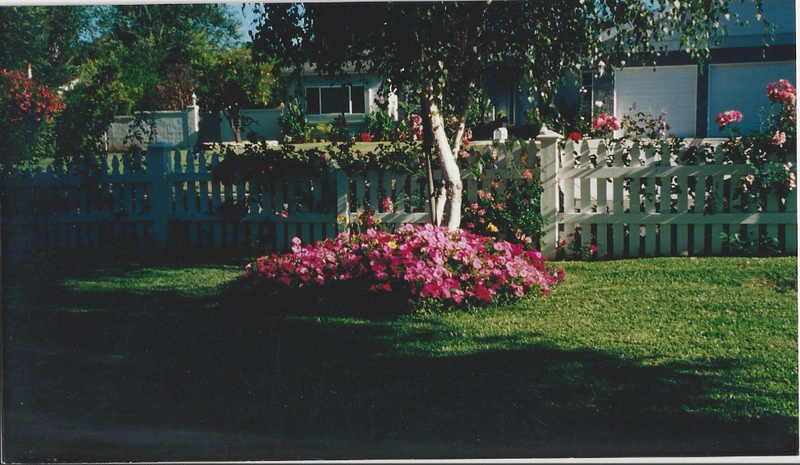 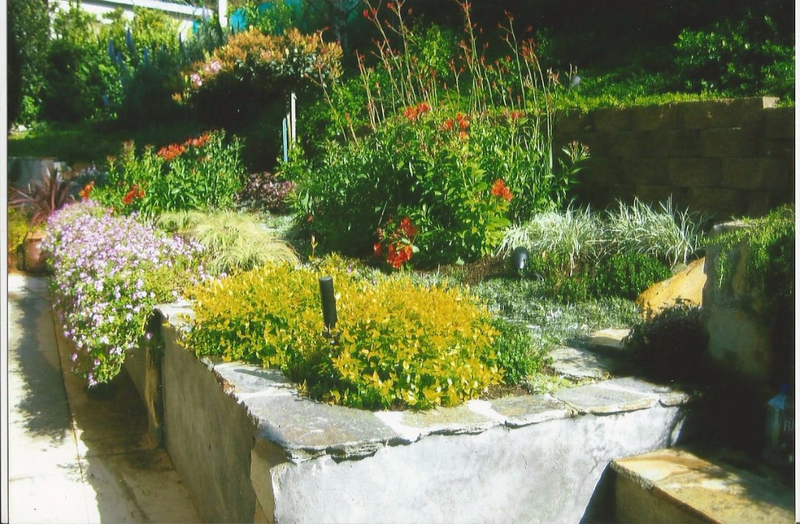 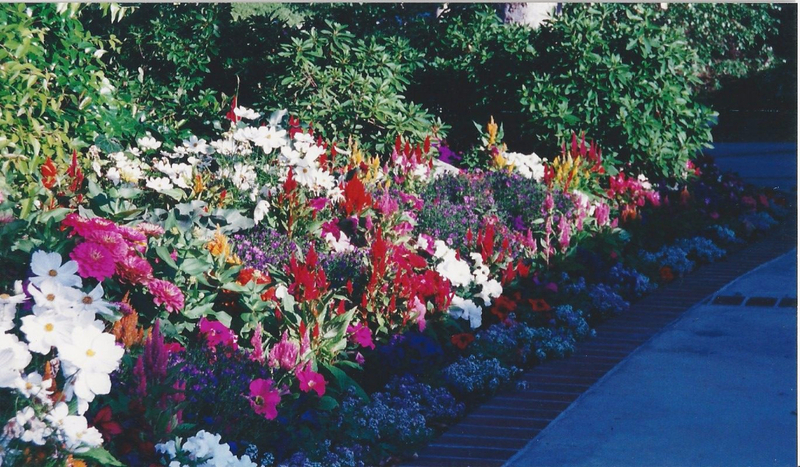 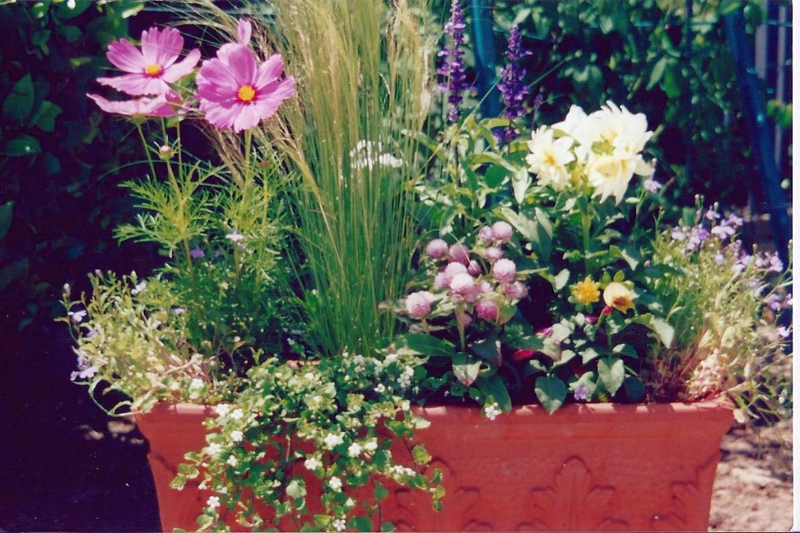 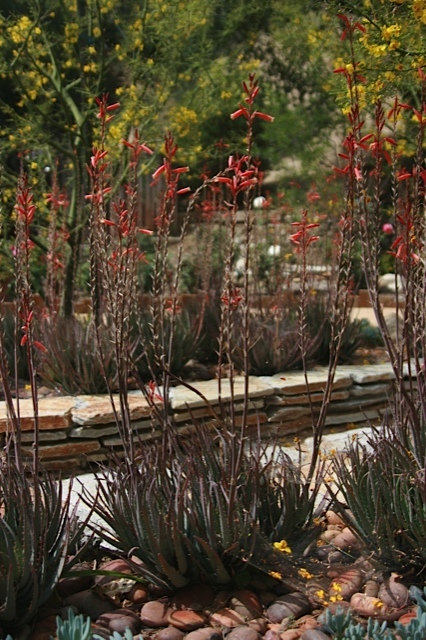 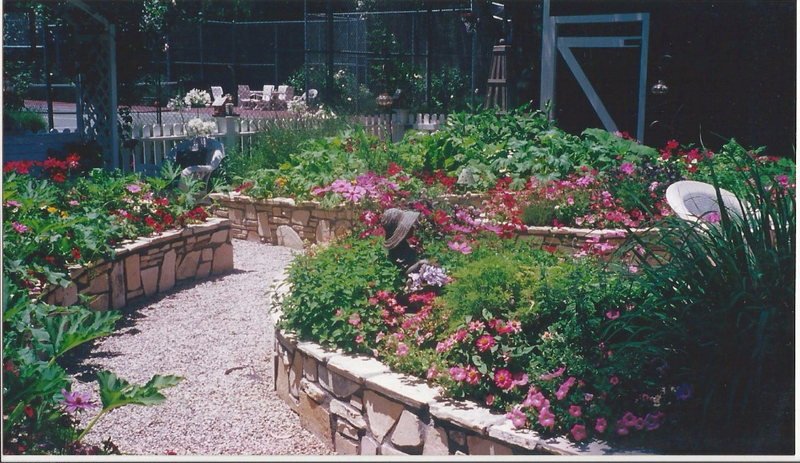 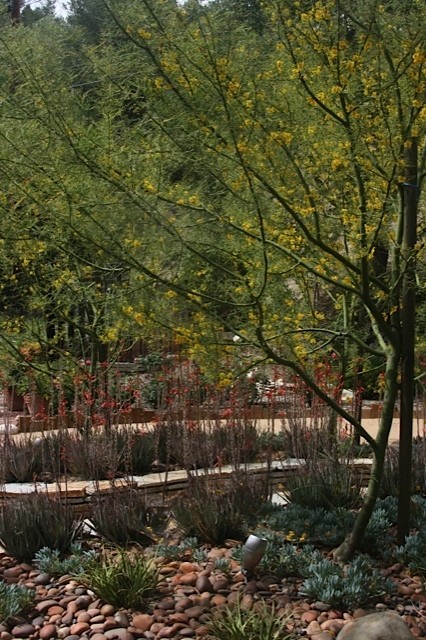 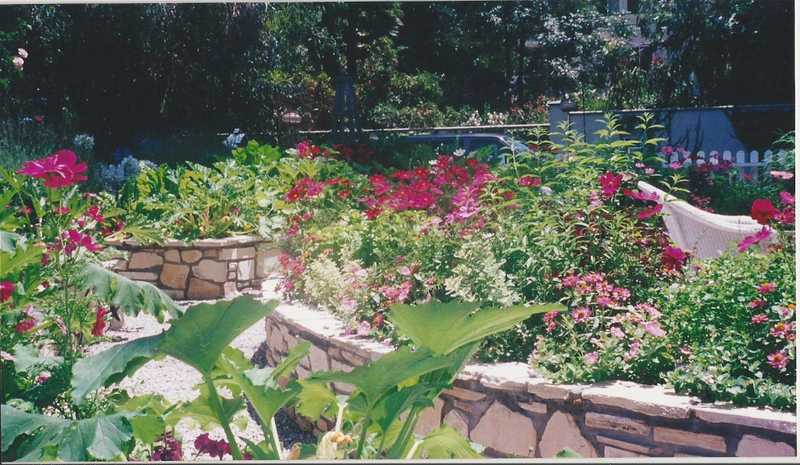 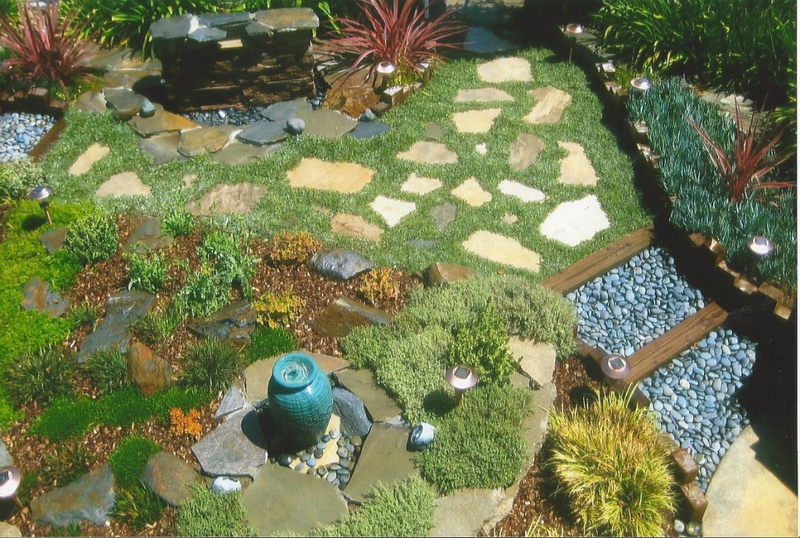 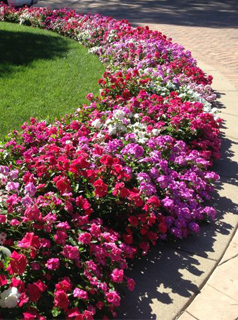 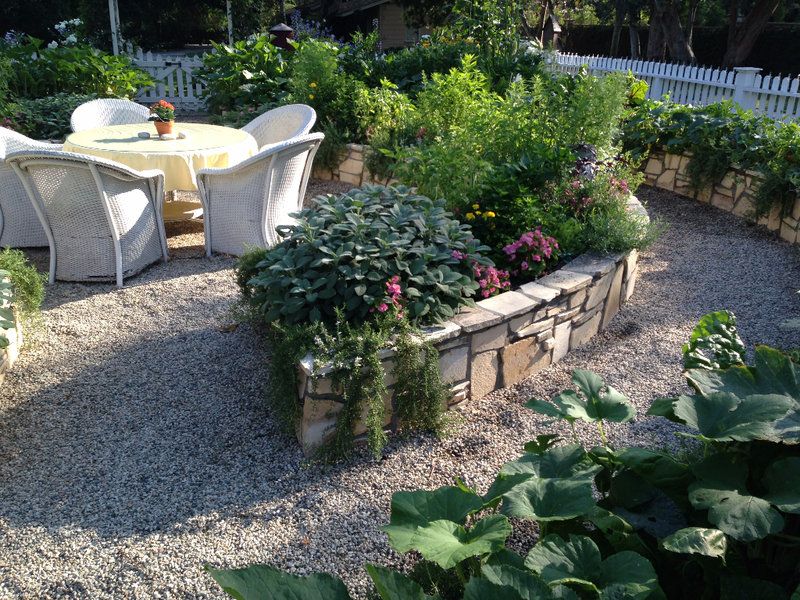 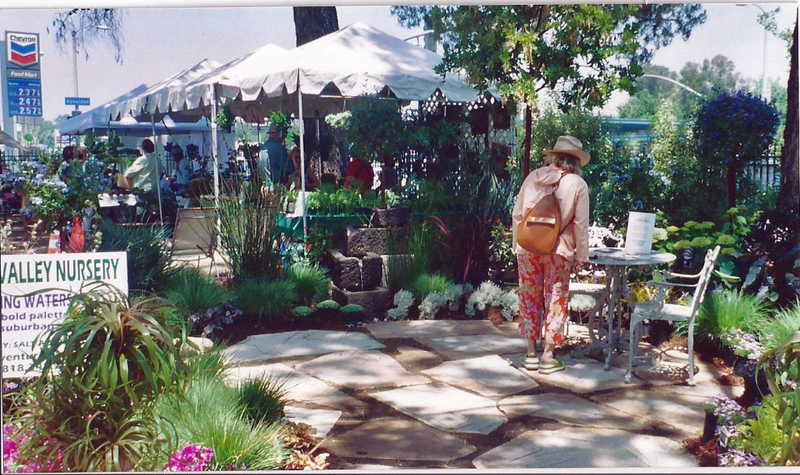 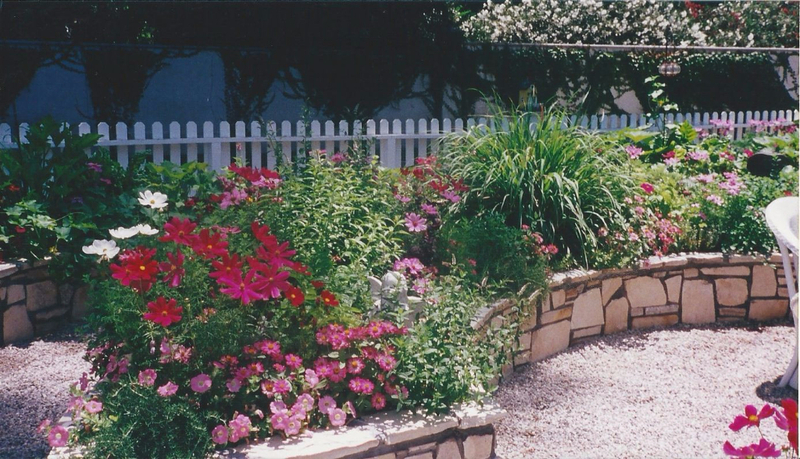 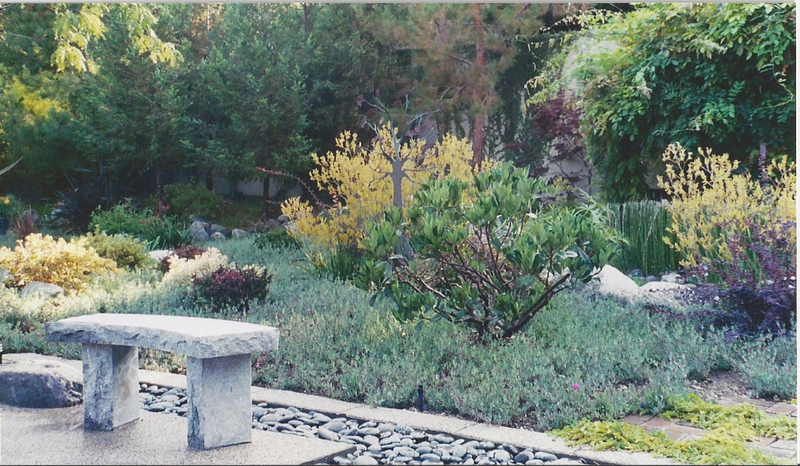 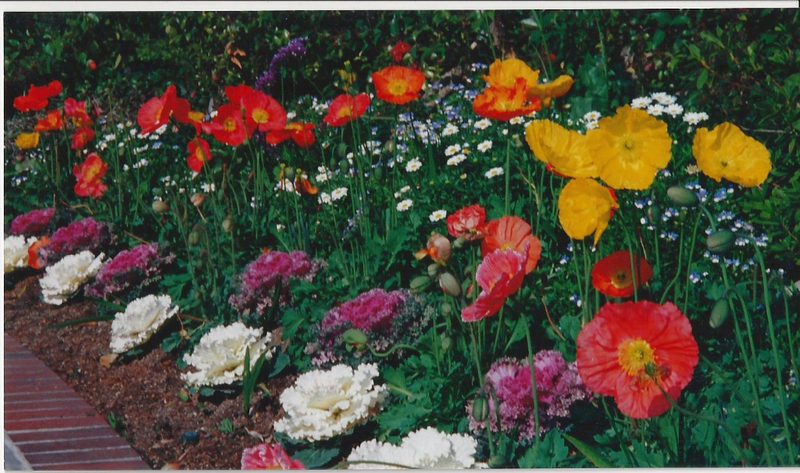 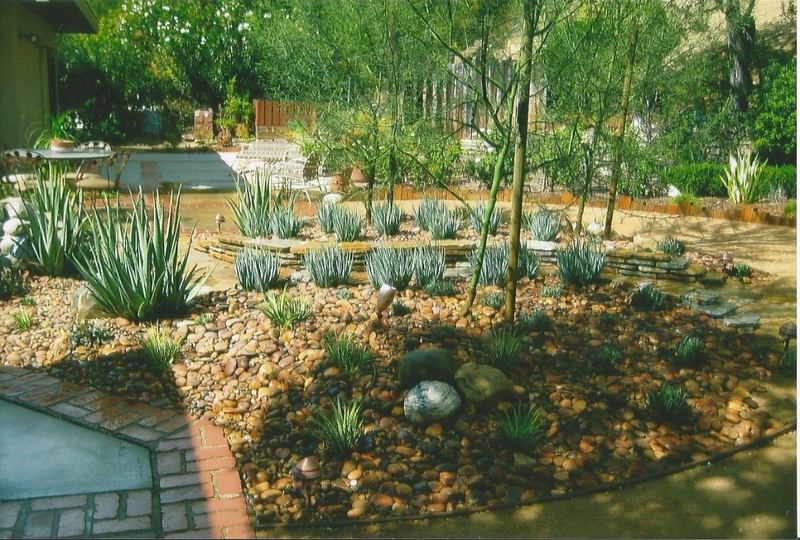 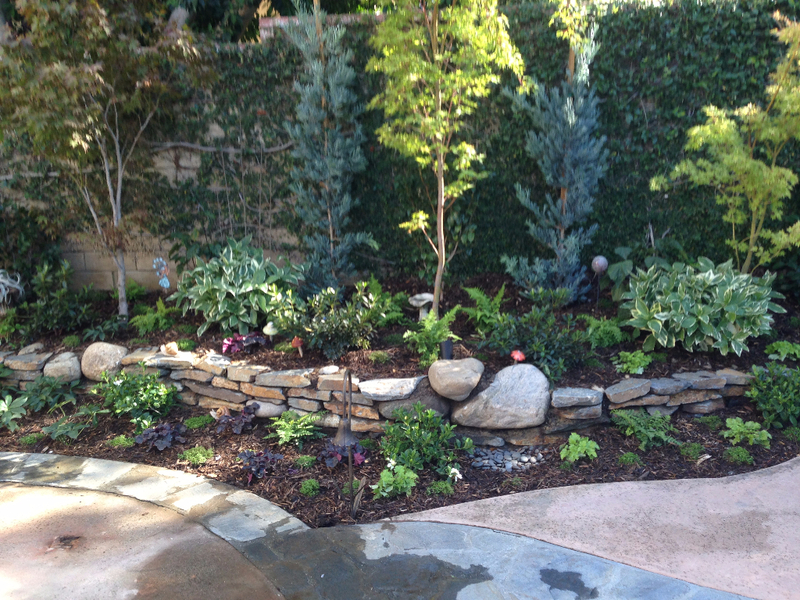 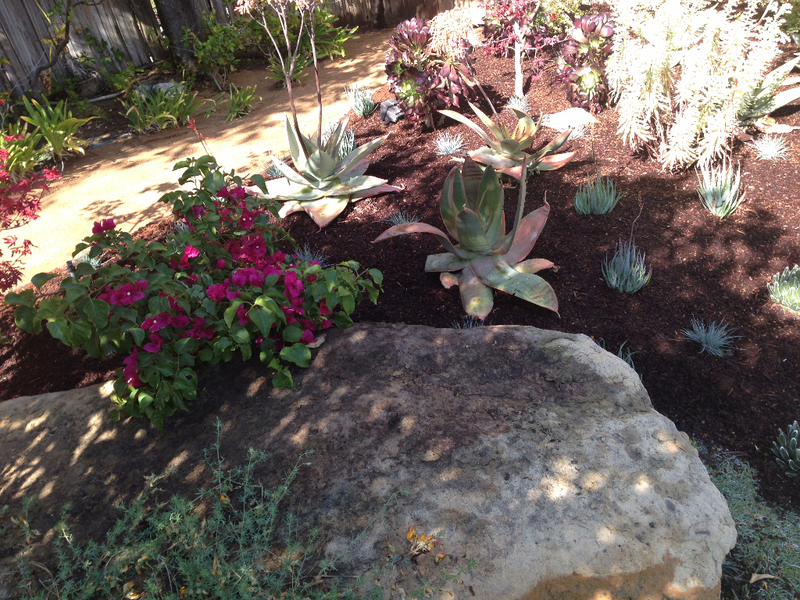 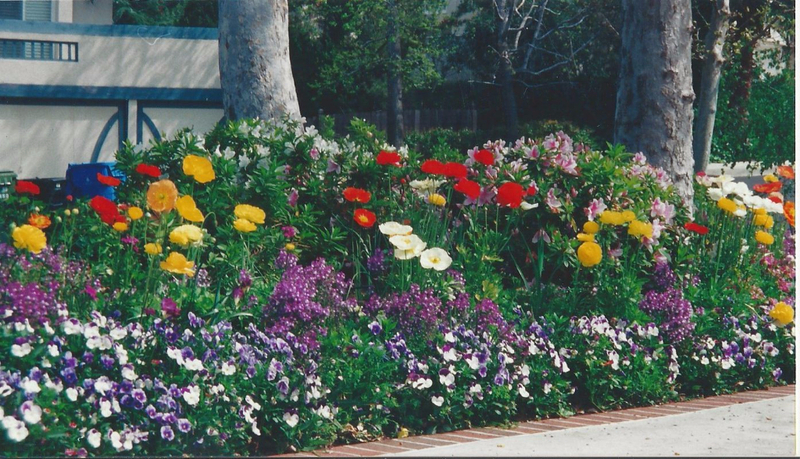 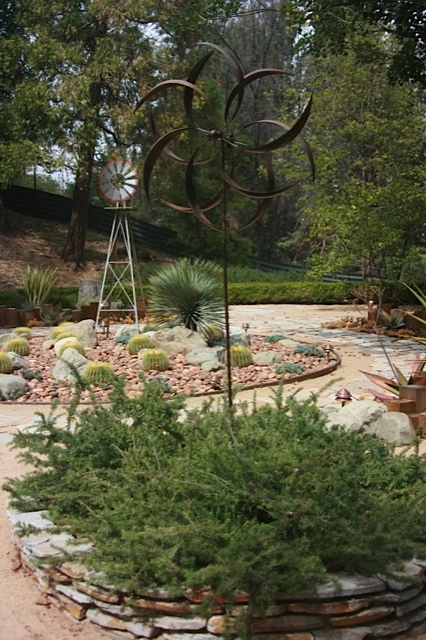 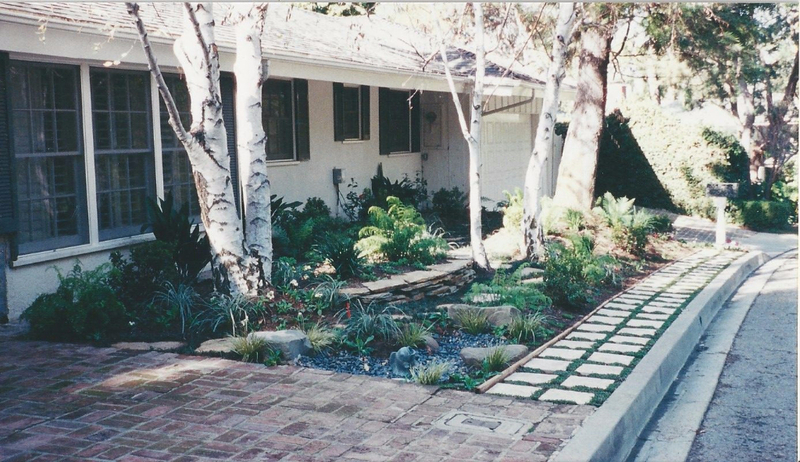 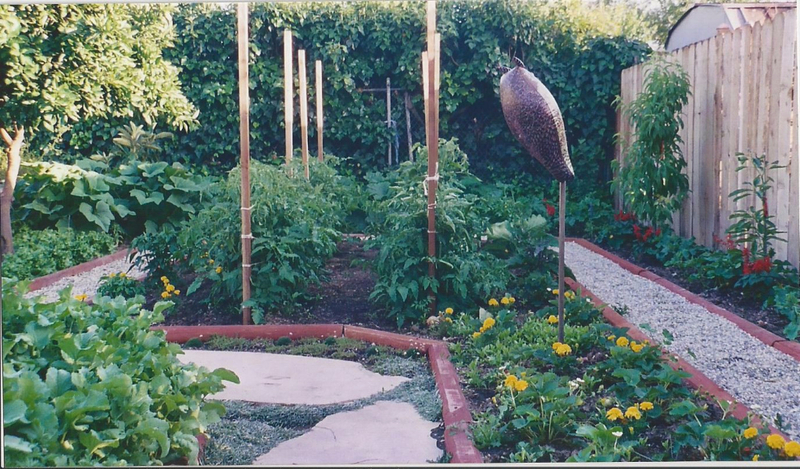 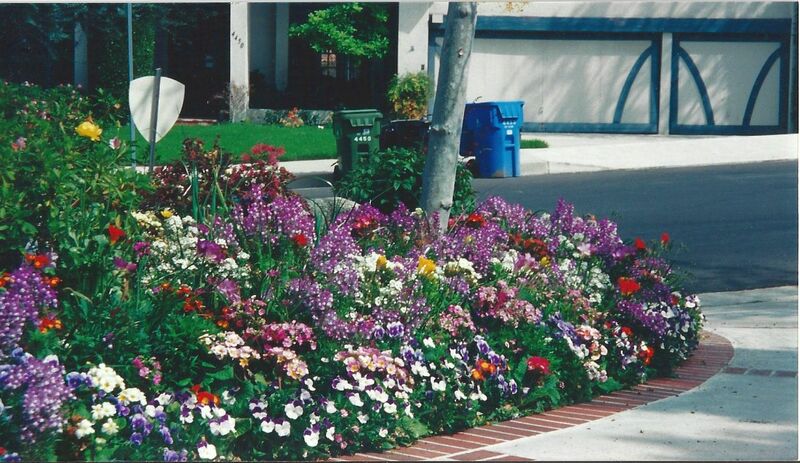 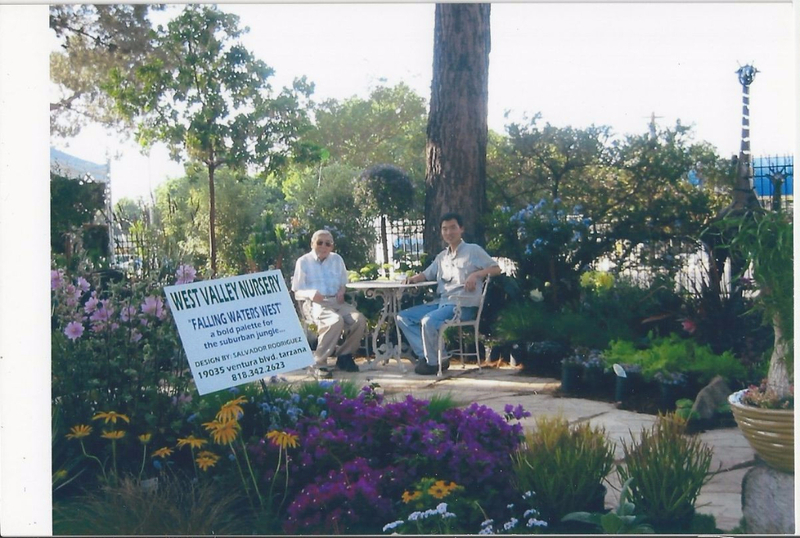 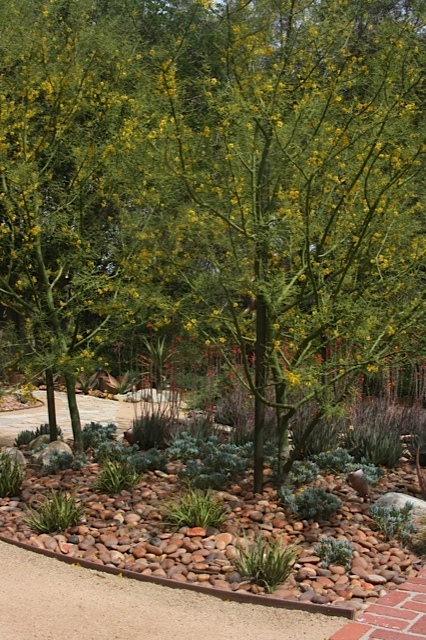 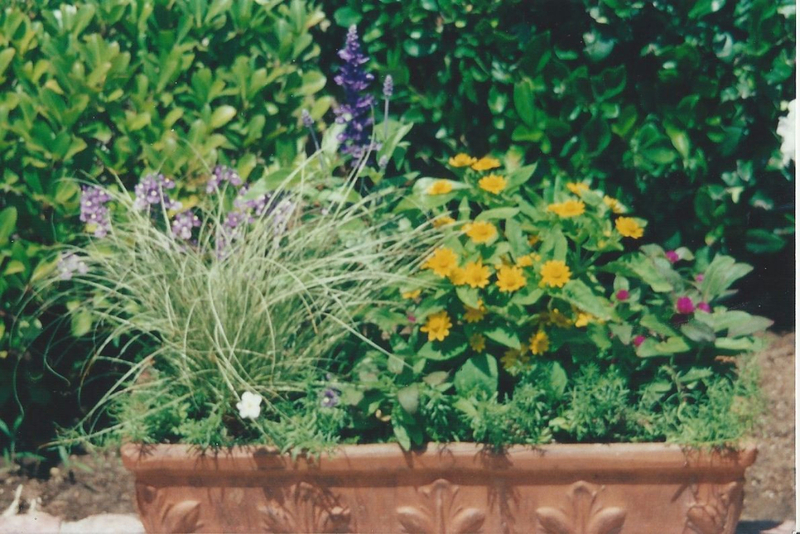 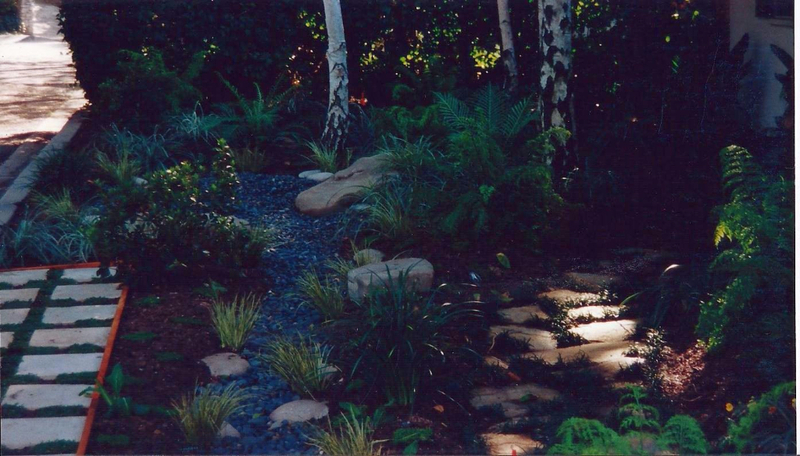 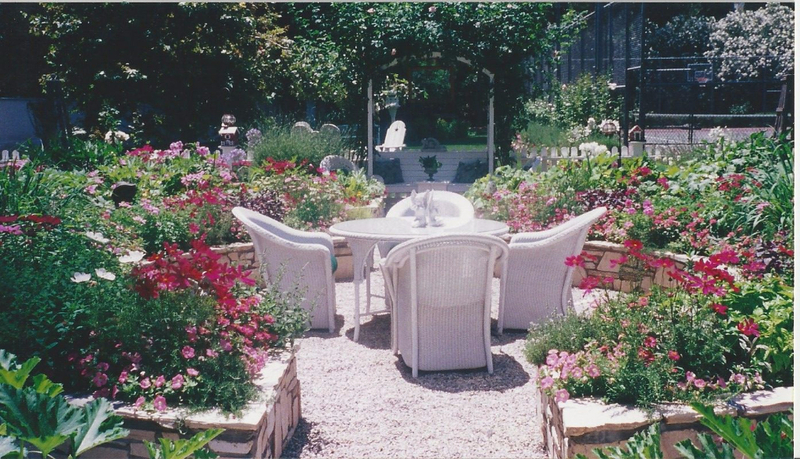 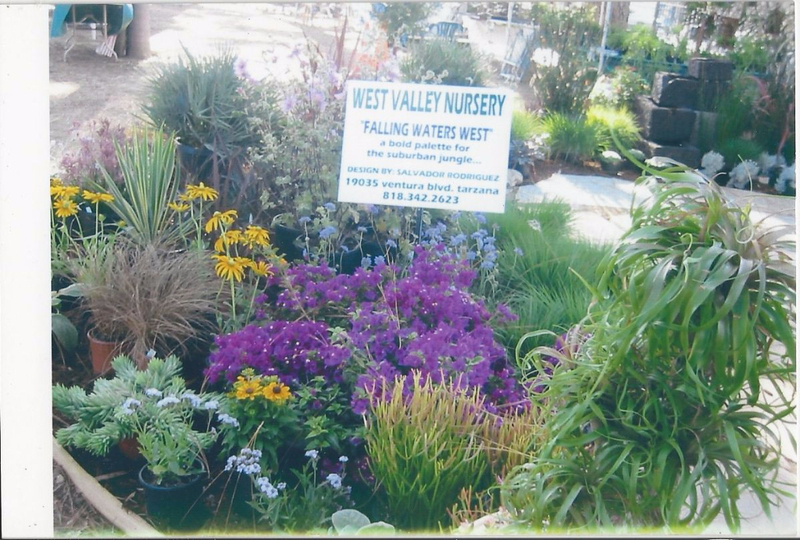 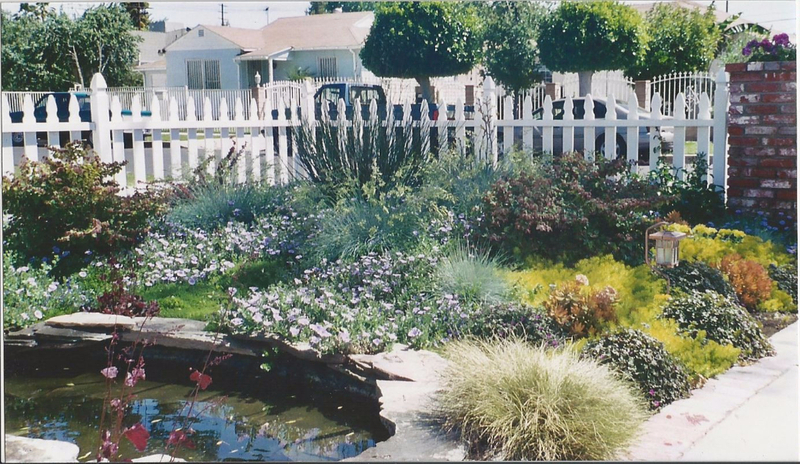 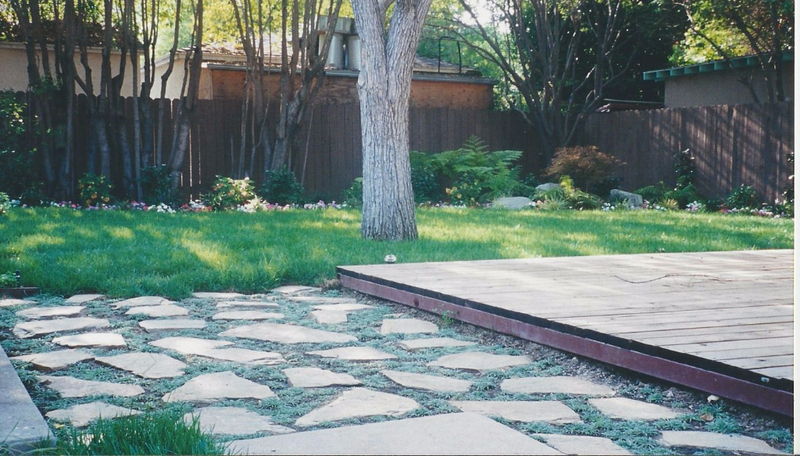 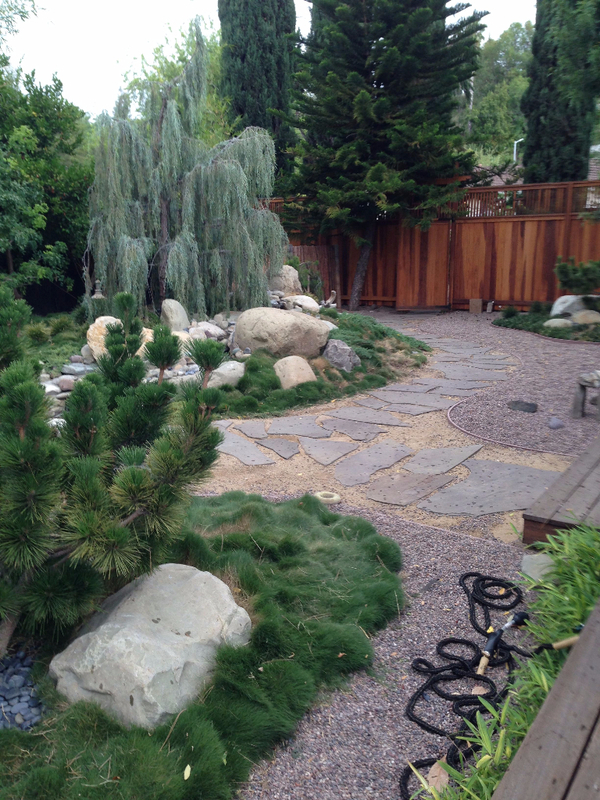 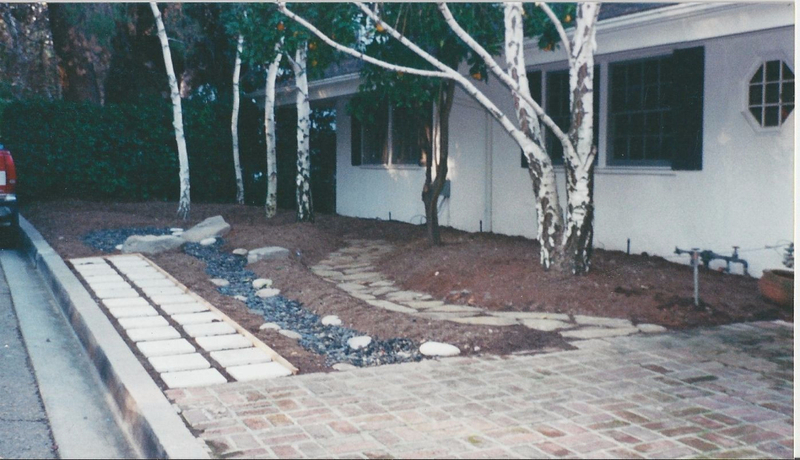 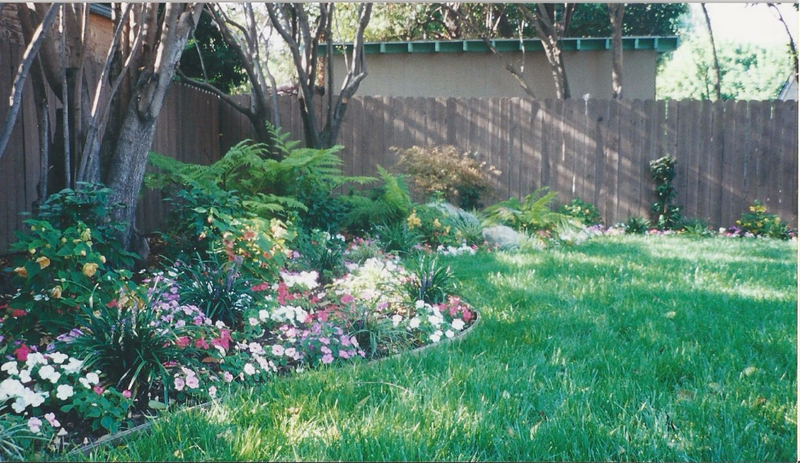 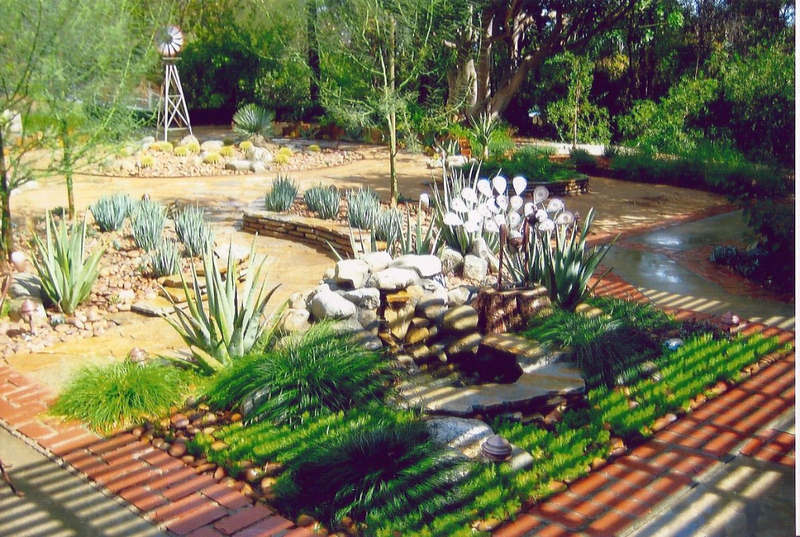 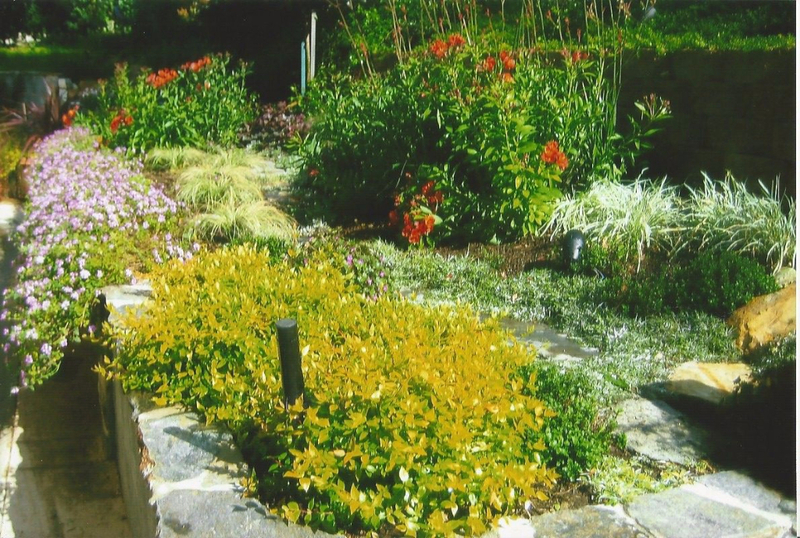 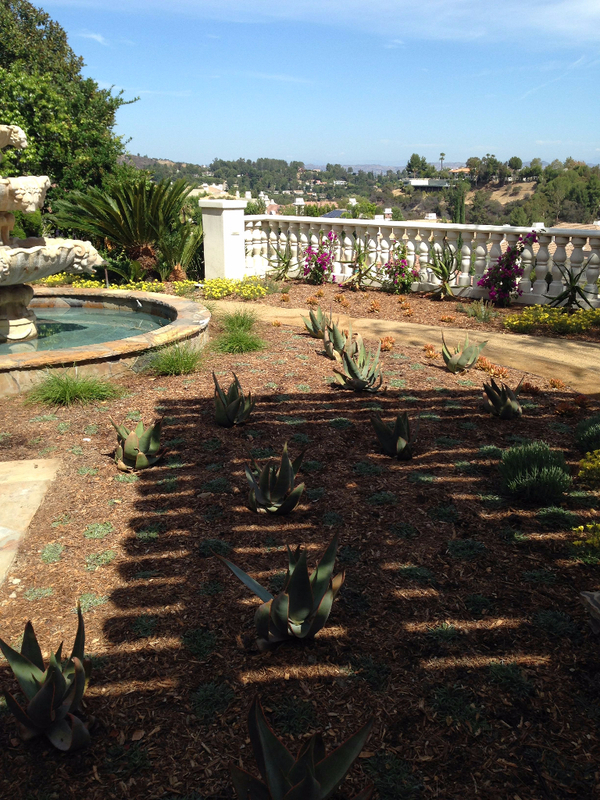 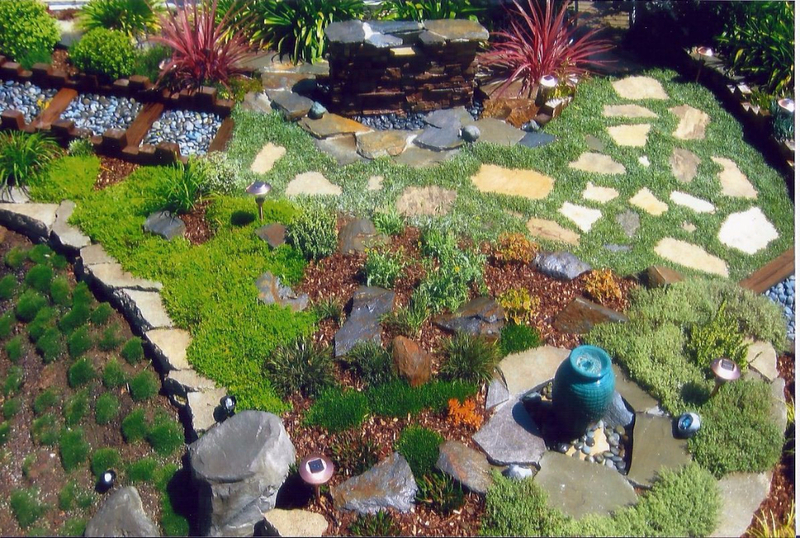 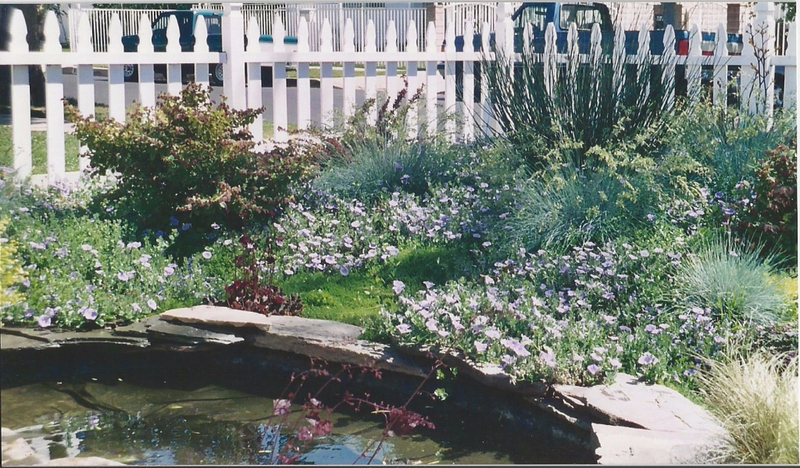 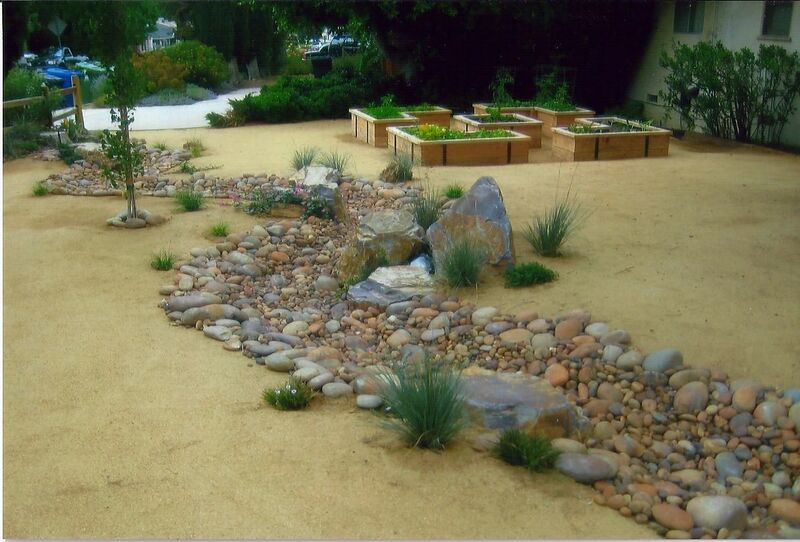 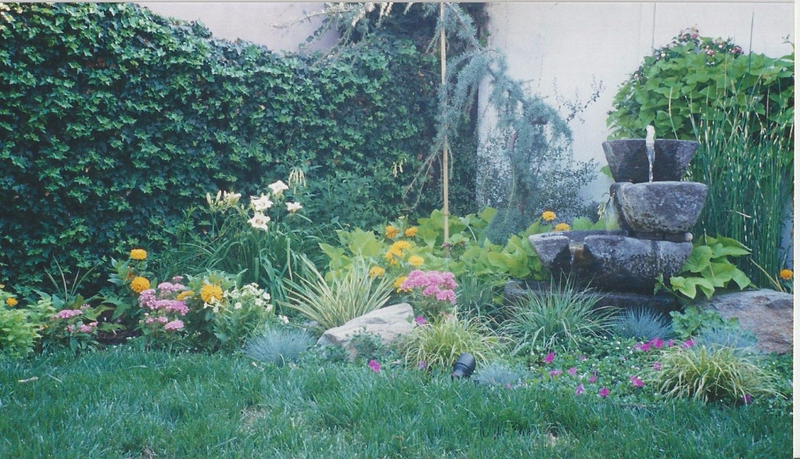 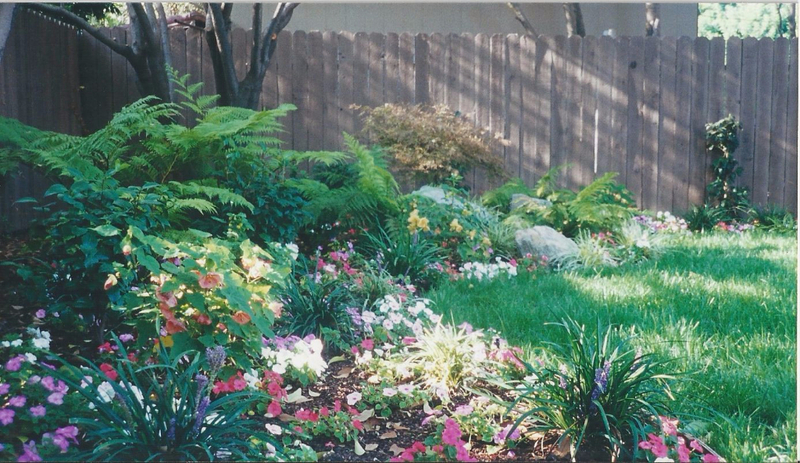 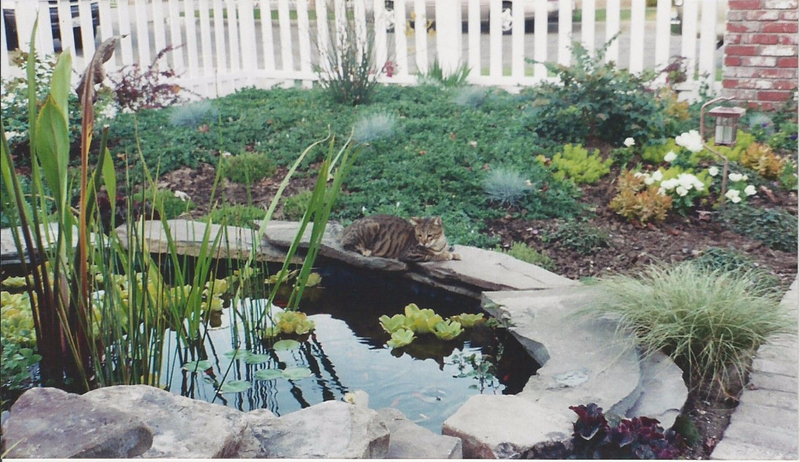 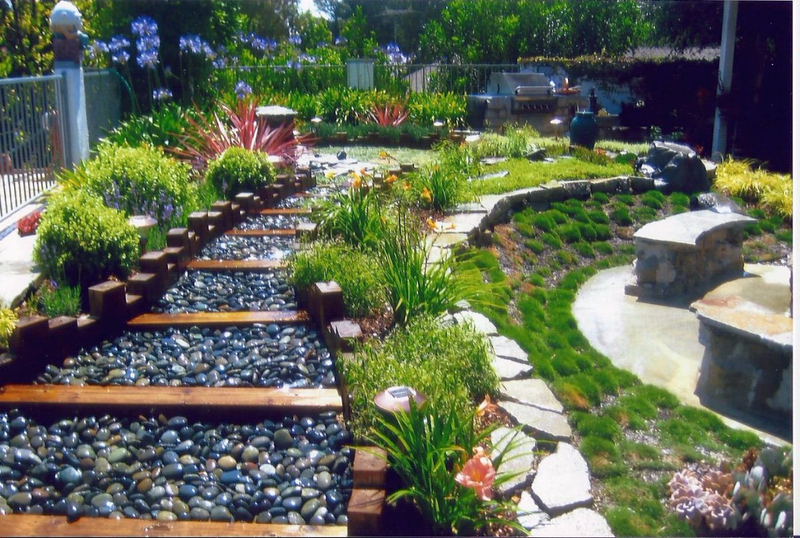 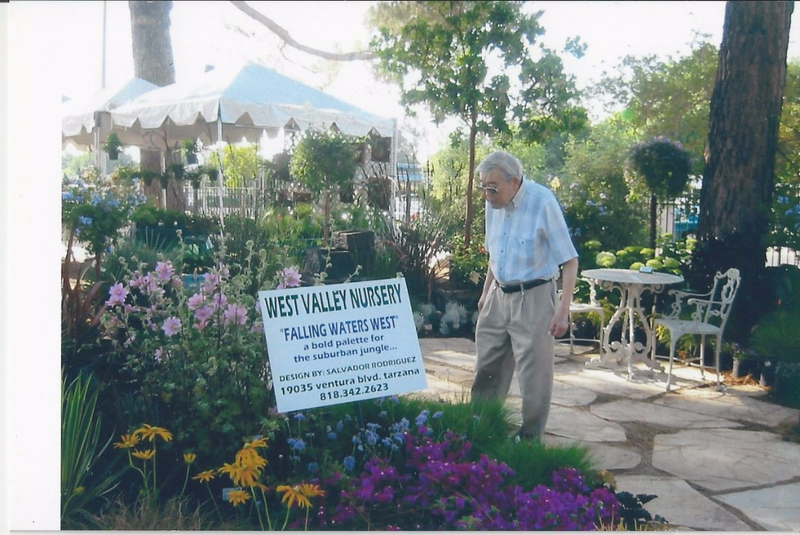 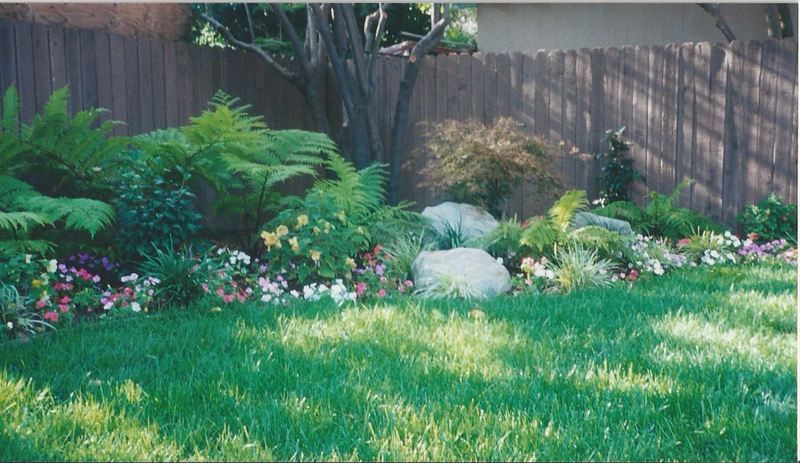 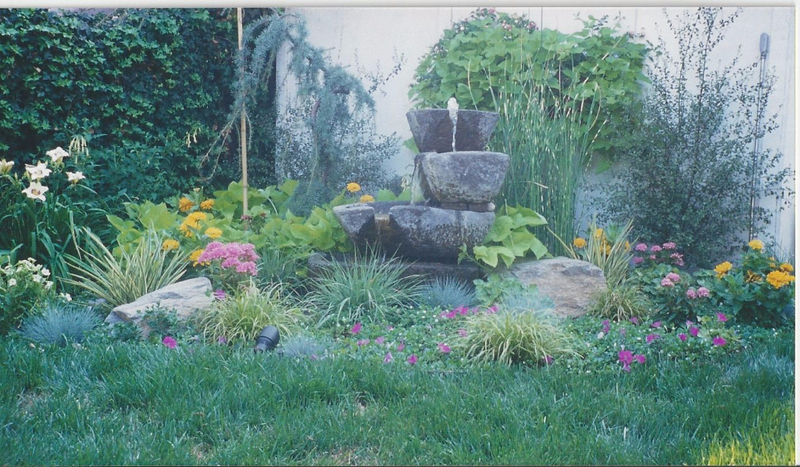 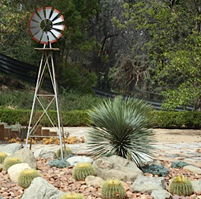 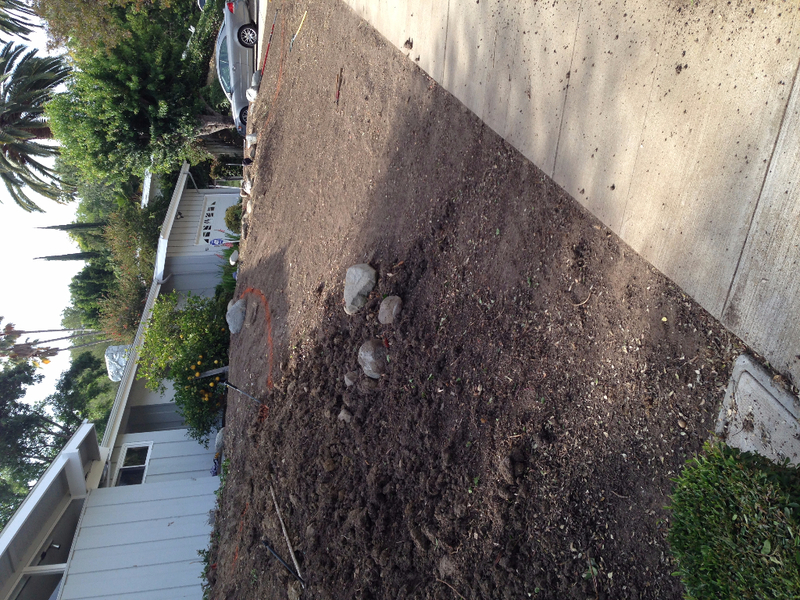 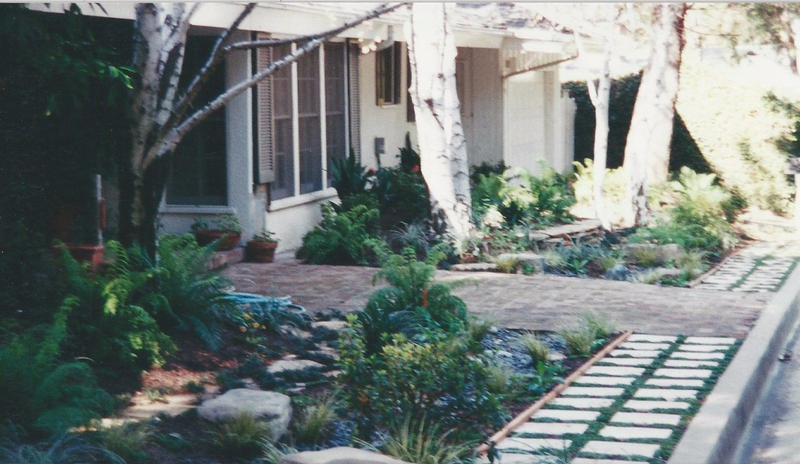 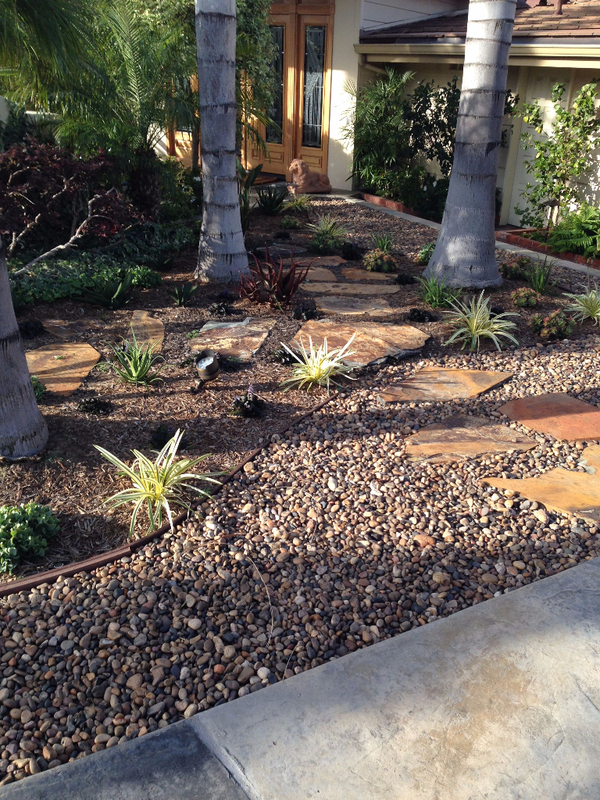 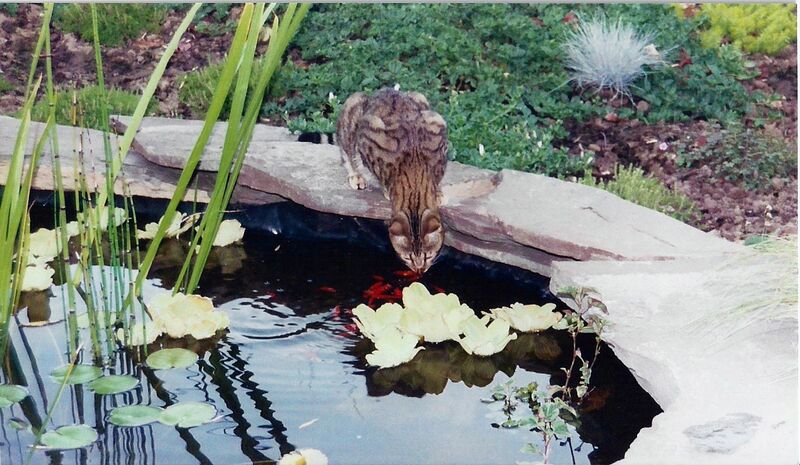 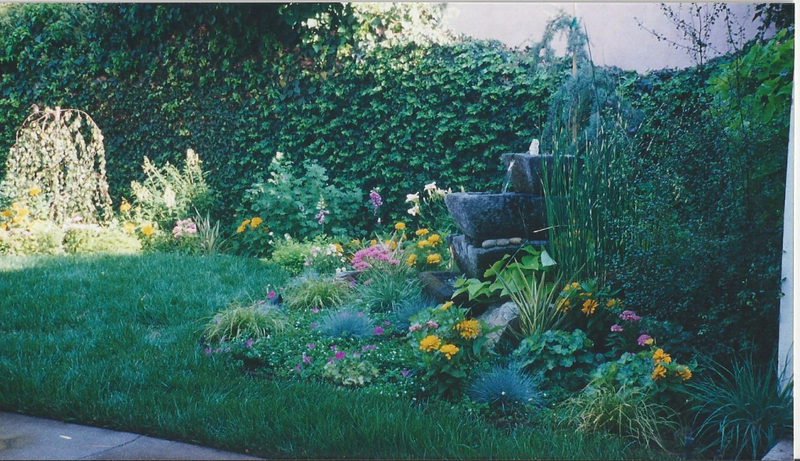 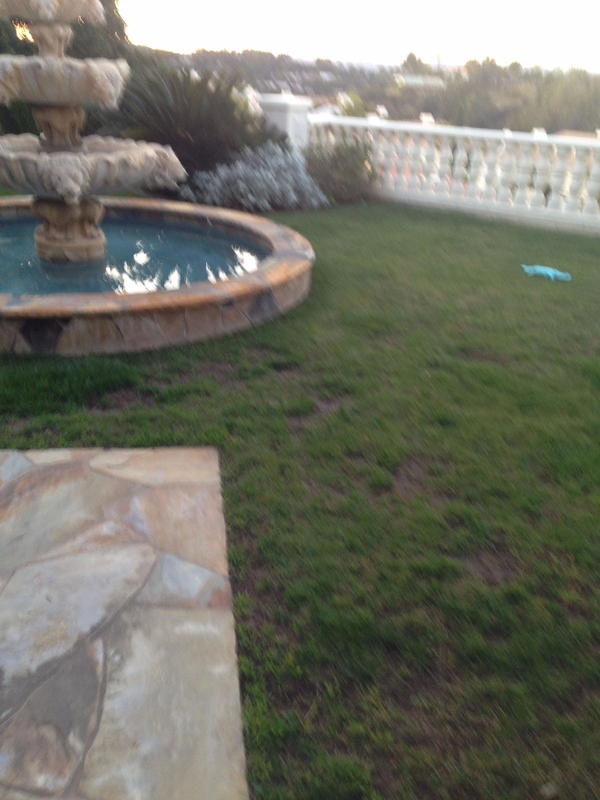 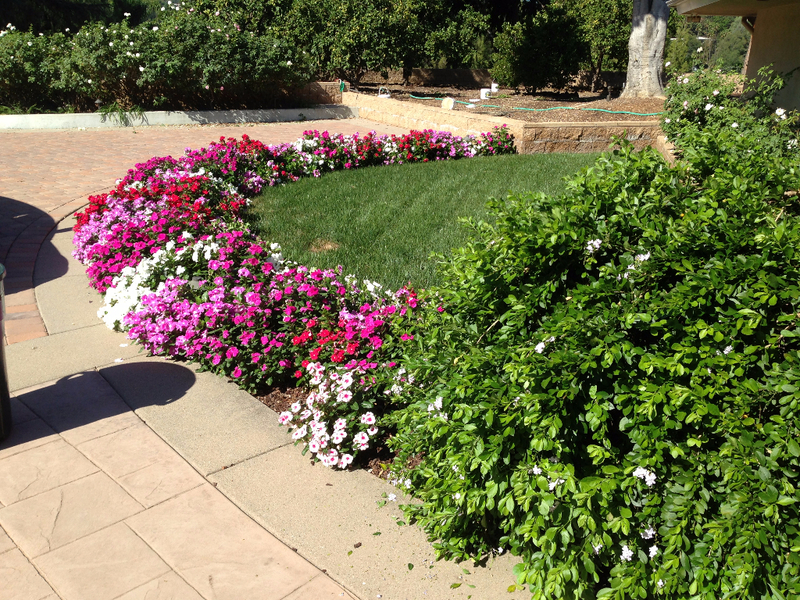 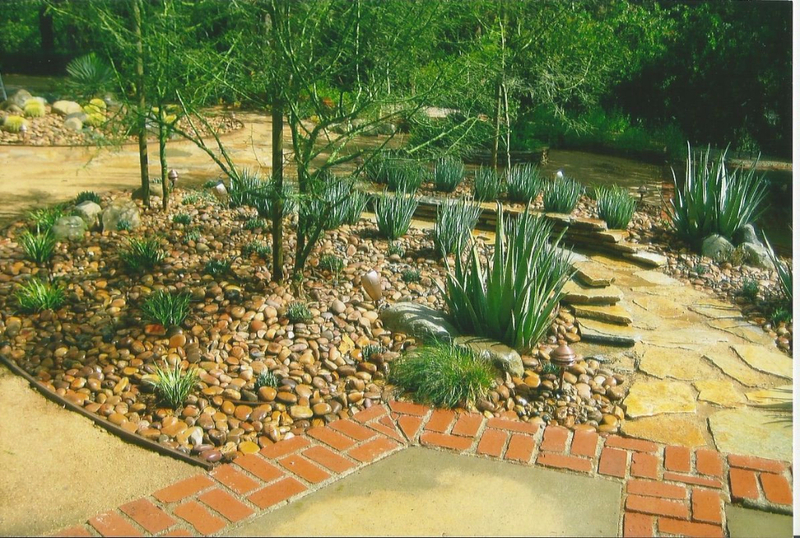 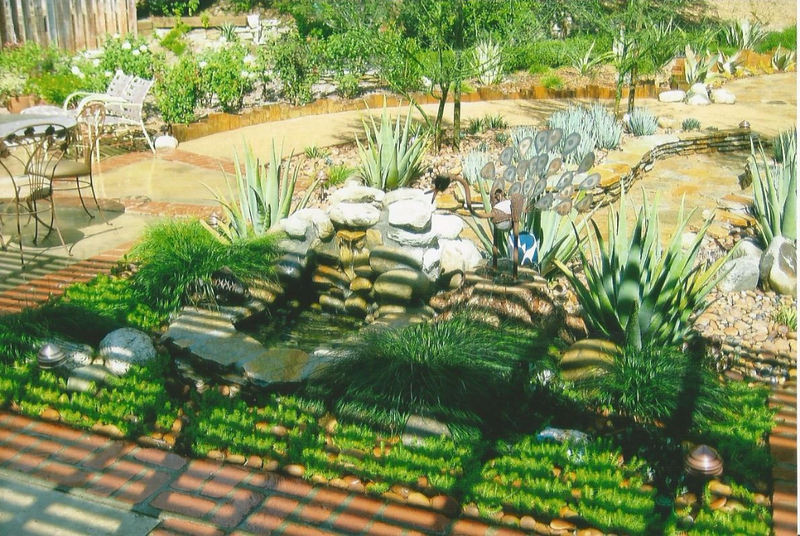 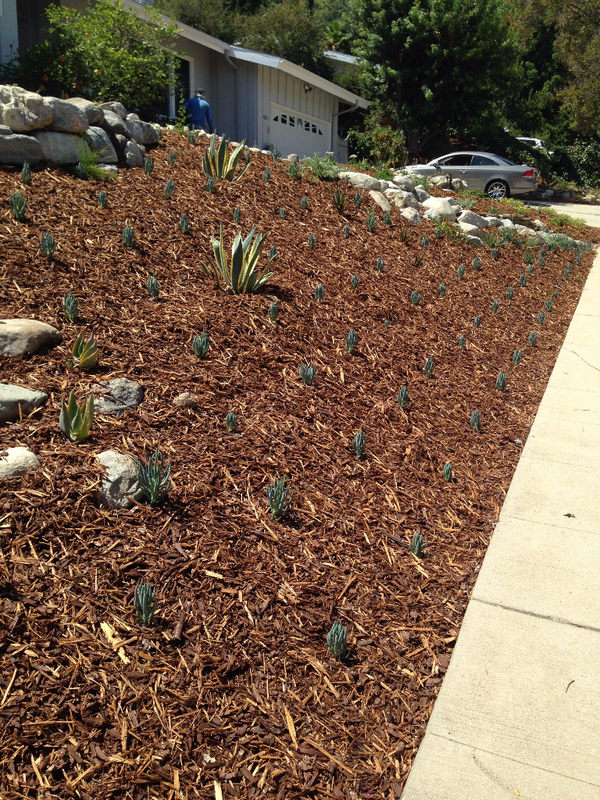 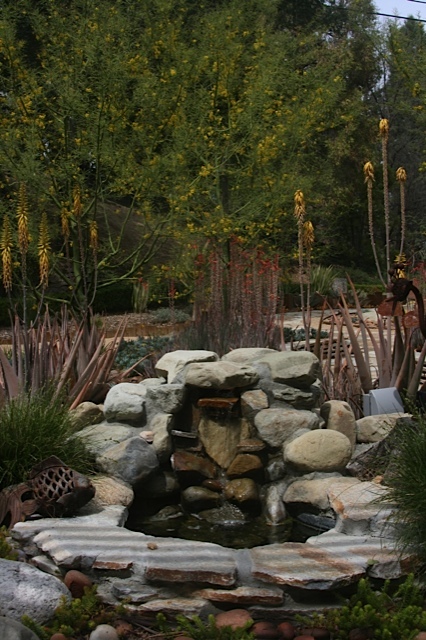 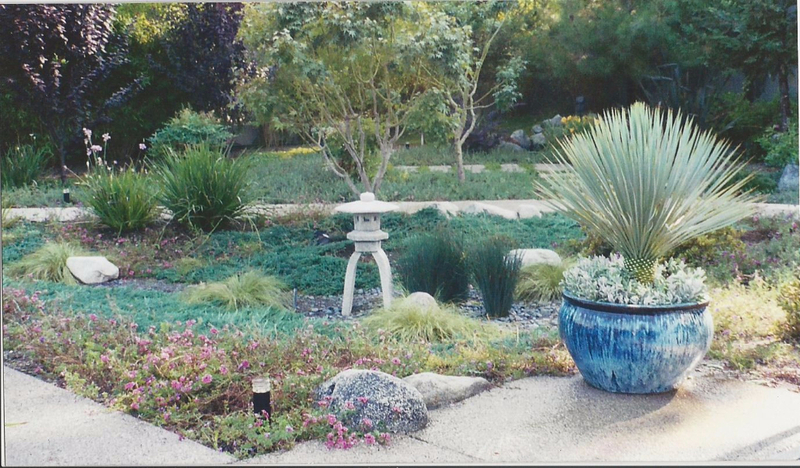 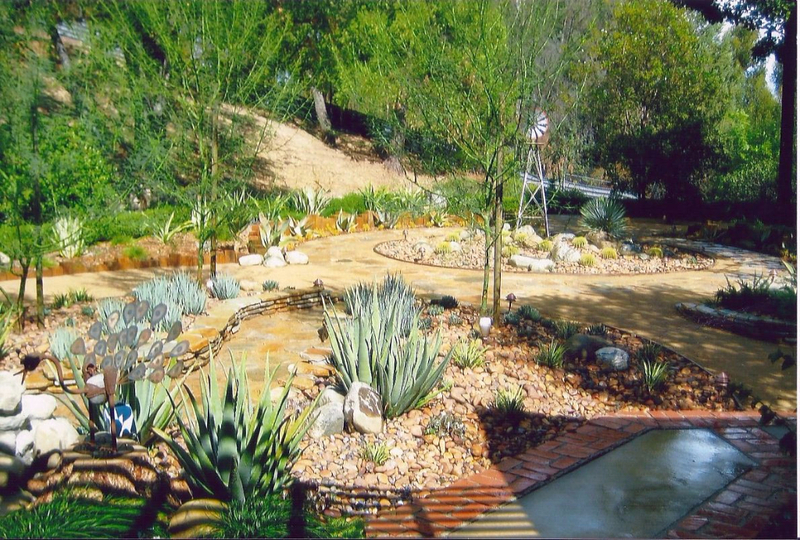 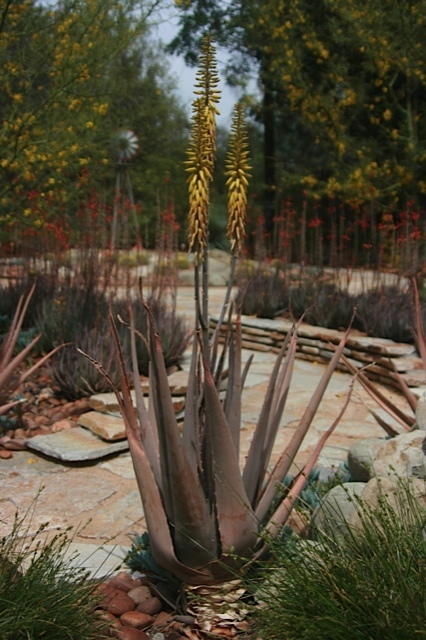 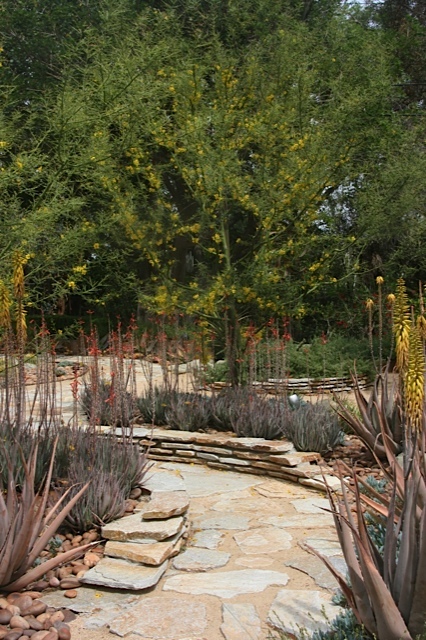 Originally Gardens by Salvador, the work of landscape designer Salvador Rodriguez has been well known in the local surrounding areas of the San Fernando Valley. 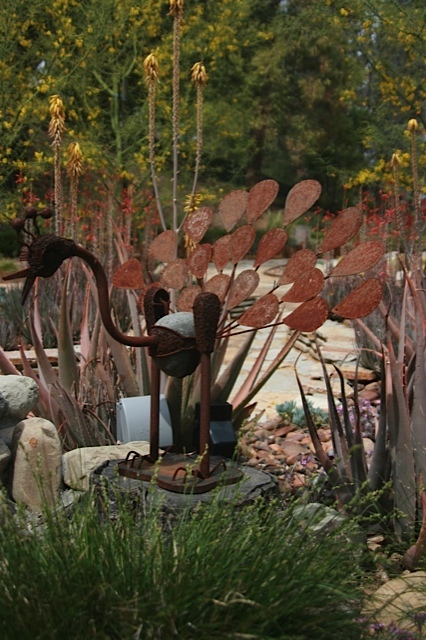 Featured in the VENTURA BLVD magazine article “Earth, Wind & Foliage” Salvador has been recognized for his unique techniques in combining foliage, texture and natural elements in his work. 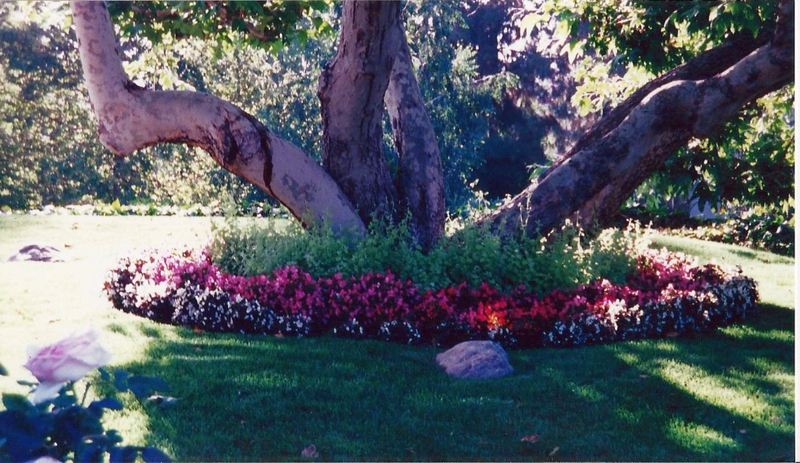 "We just love it, particularly when the trees are in bloom. 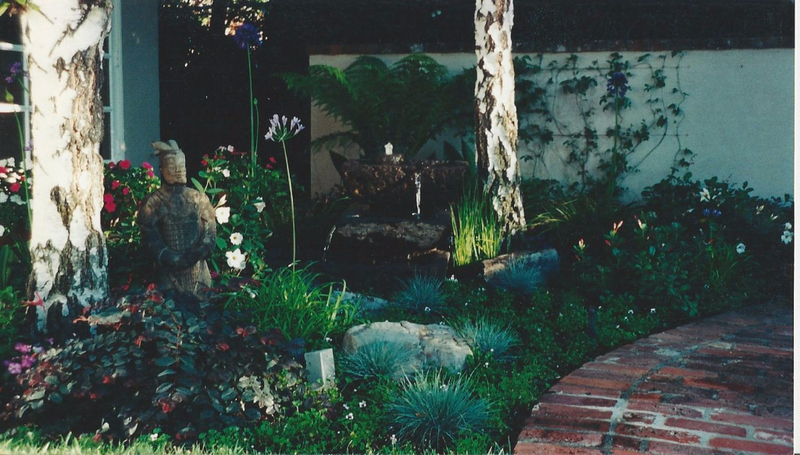 "I became enchanted with these bamboo sculptures from Tibet and Nepal after I saw them in a magazine."